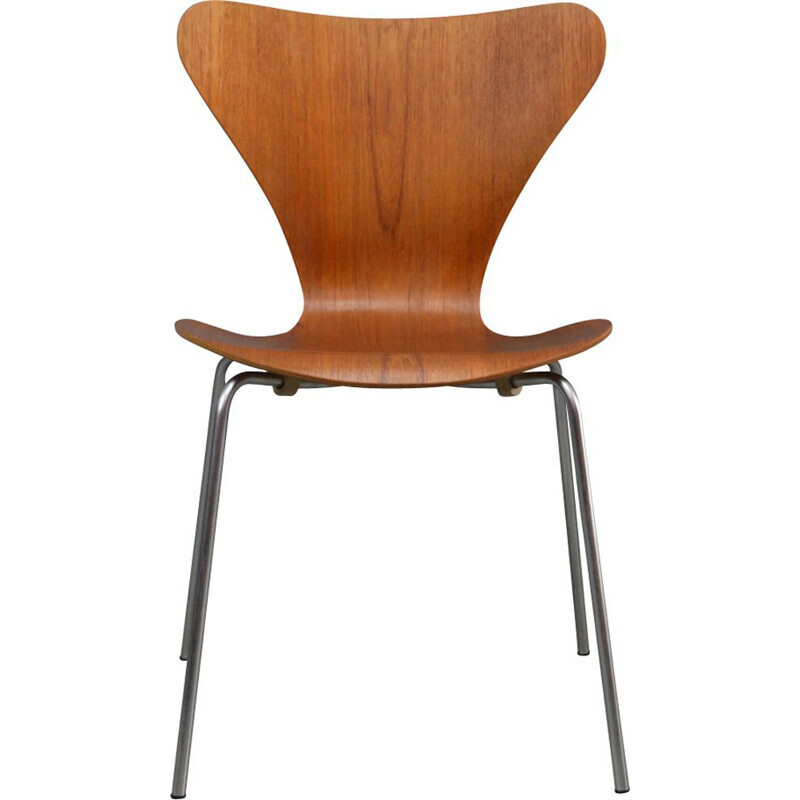 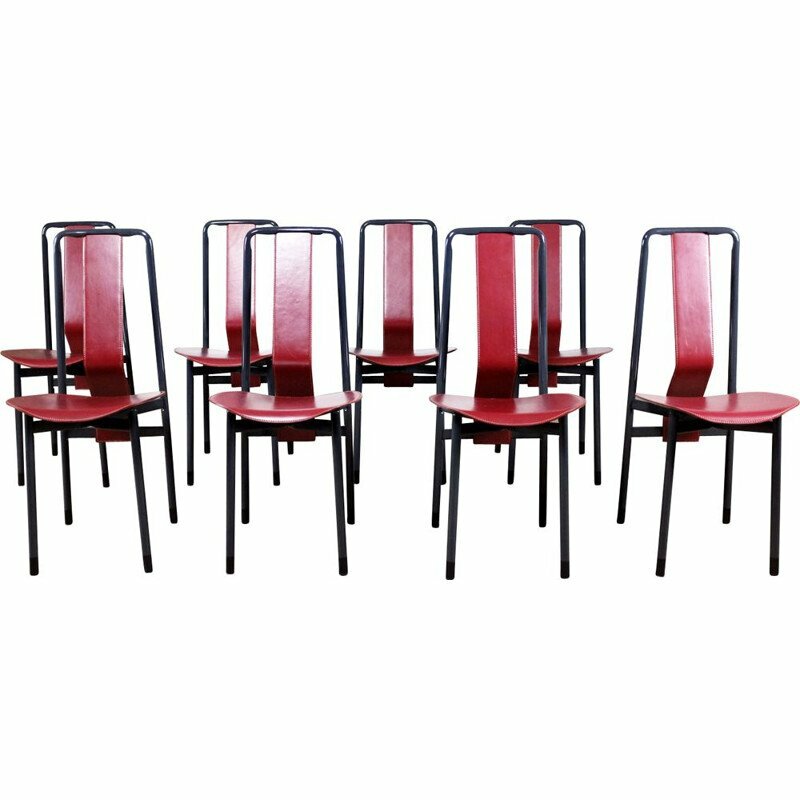 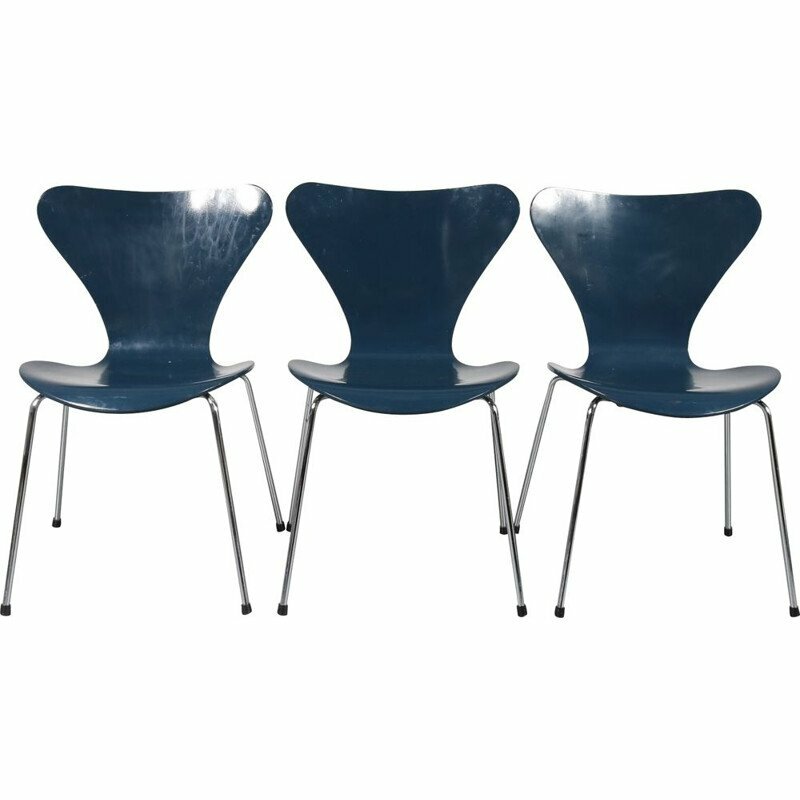 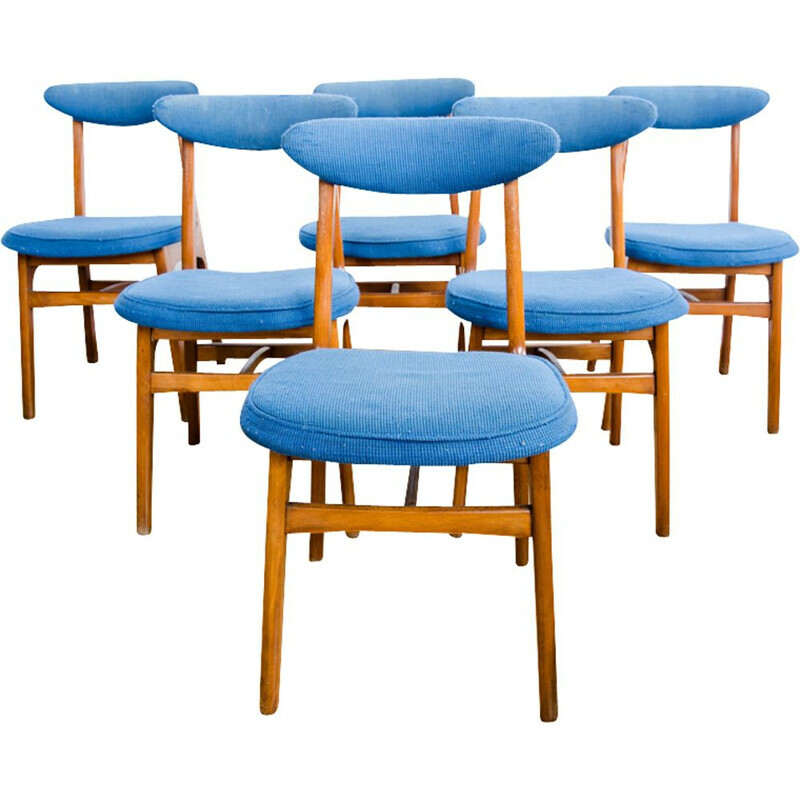 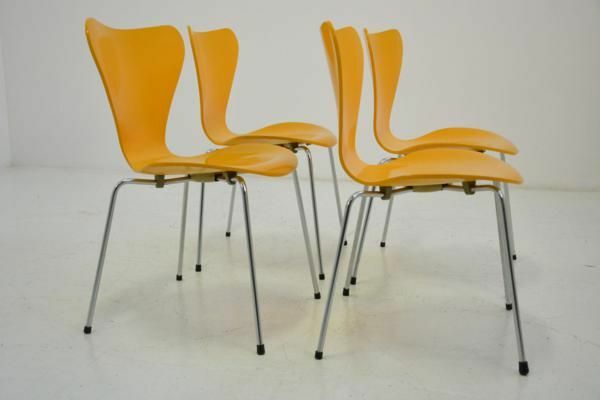 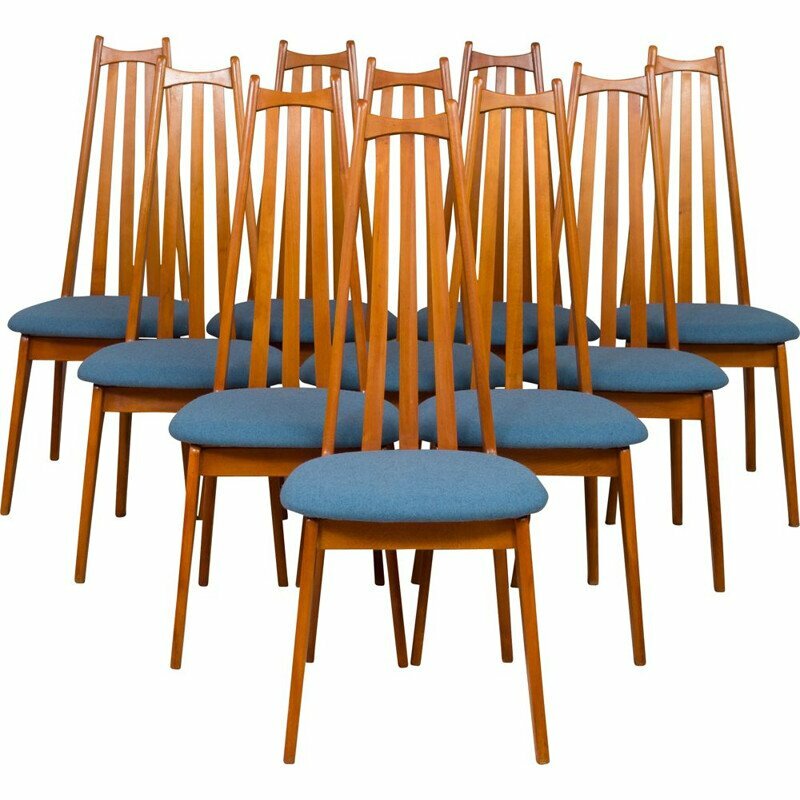 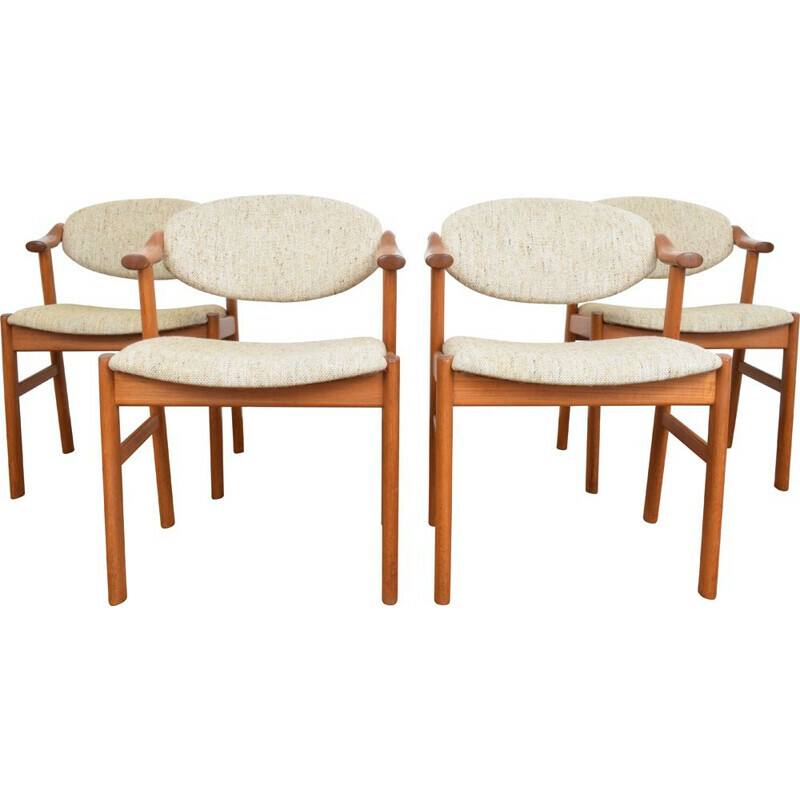 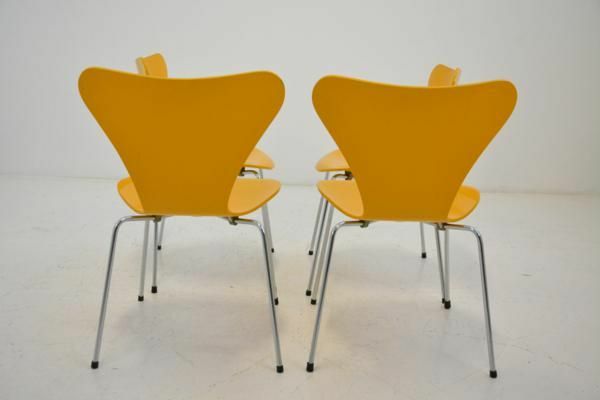 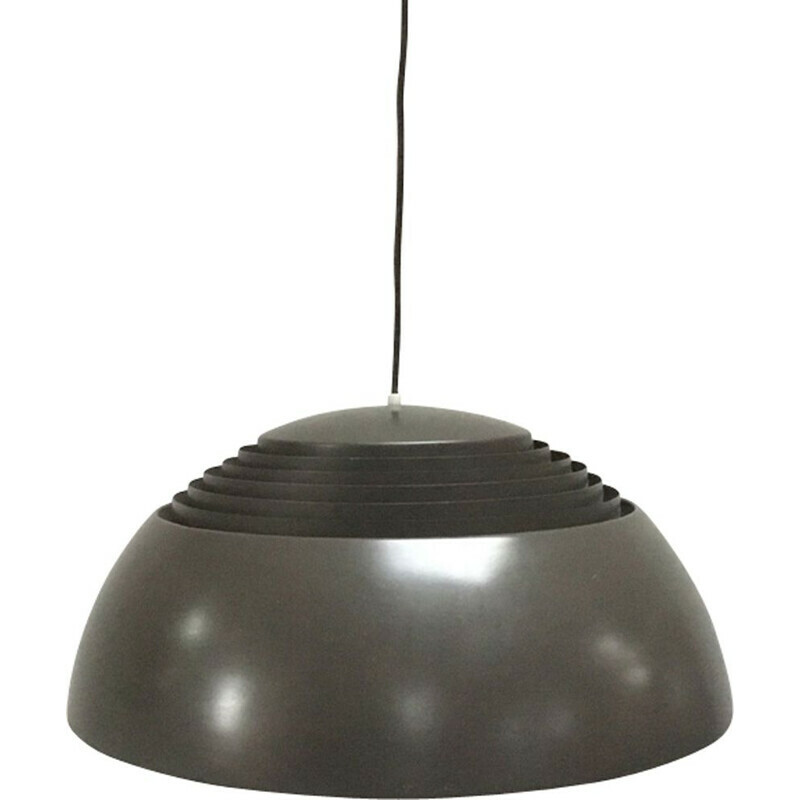 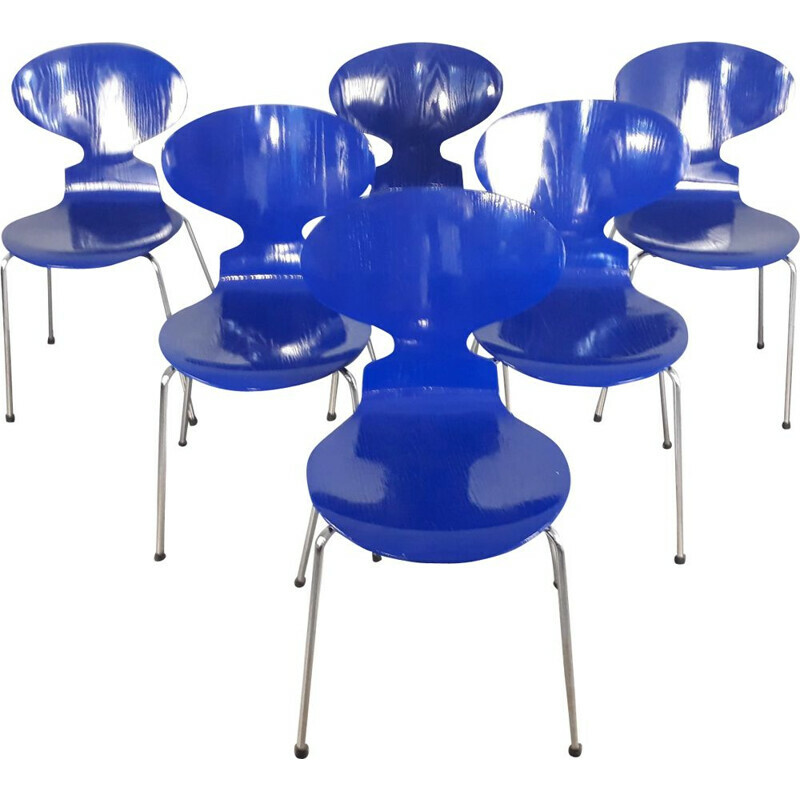 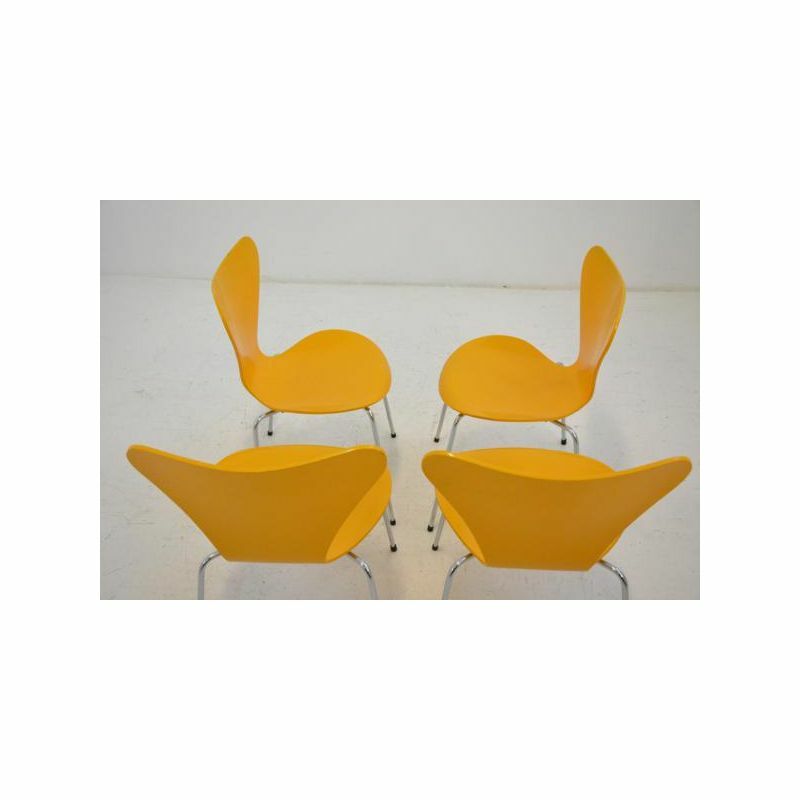 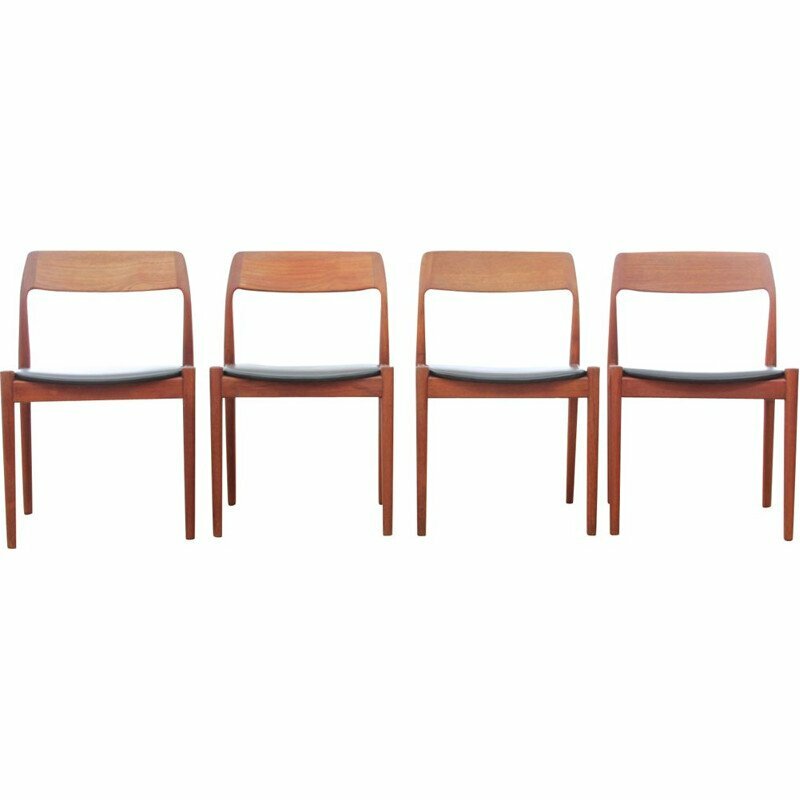 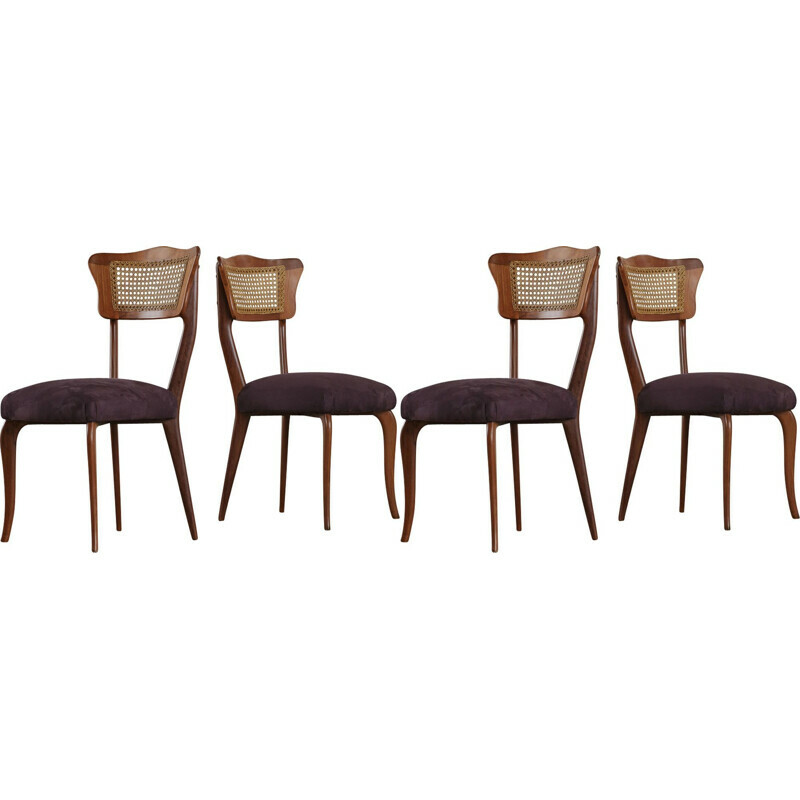 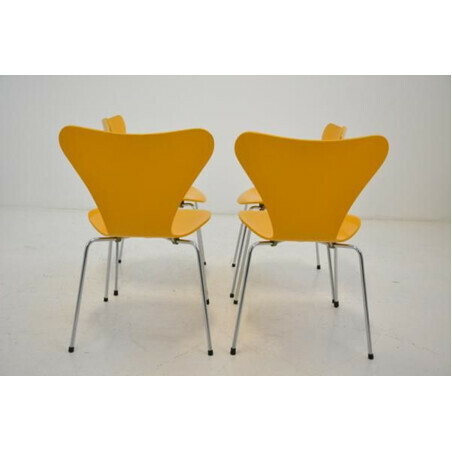 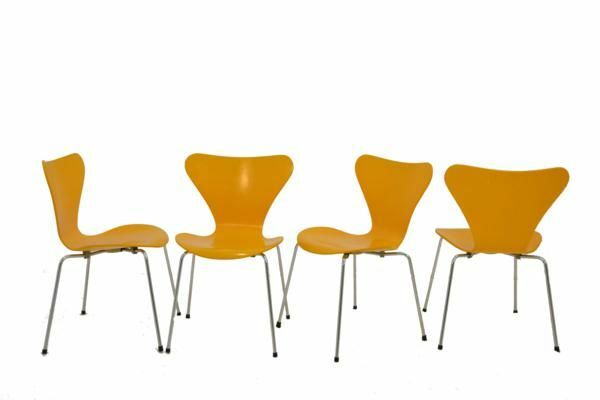 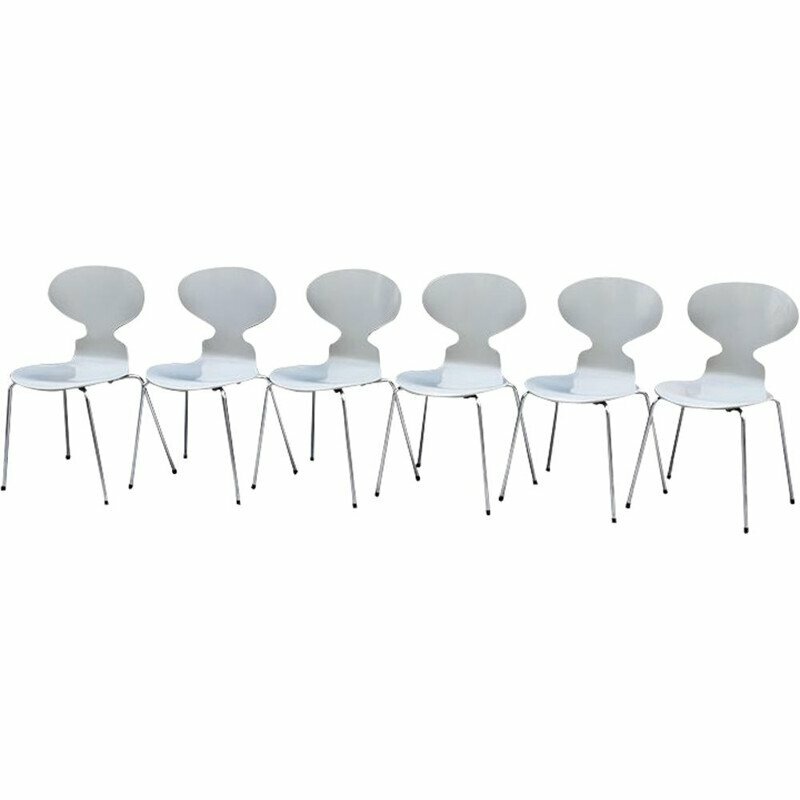 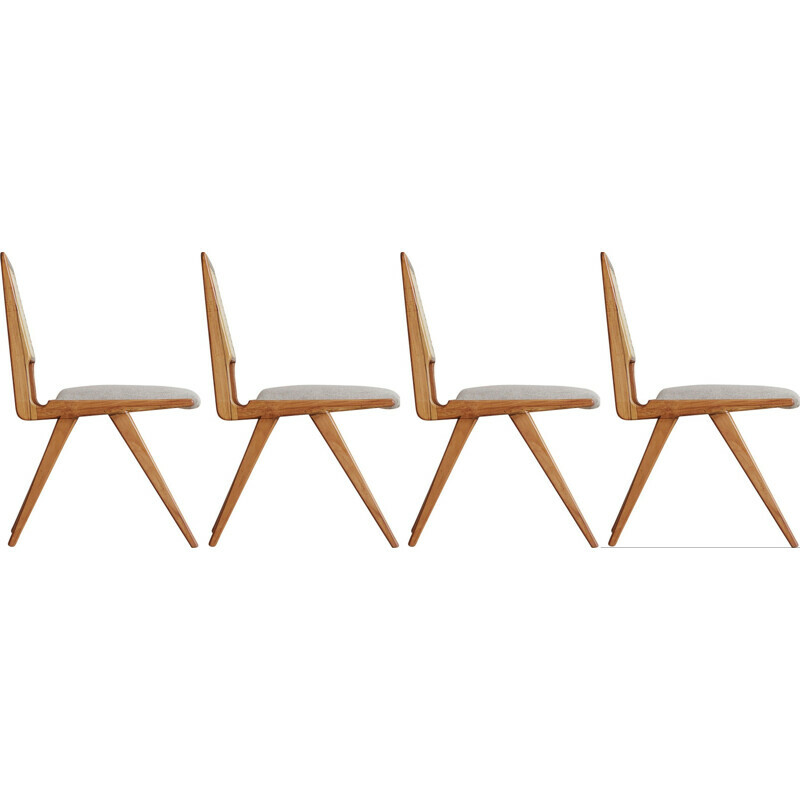 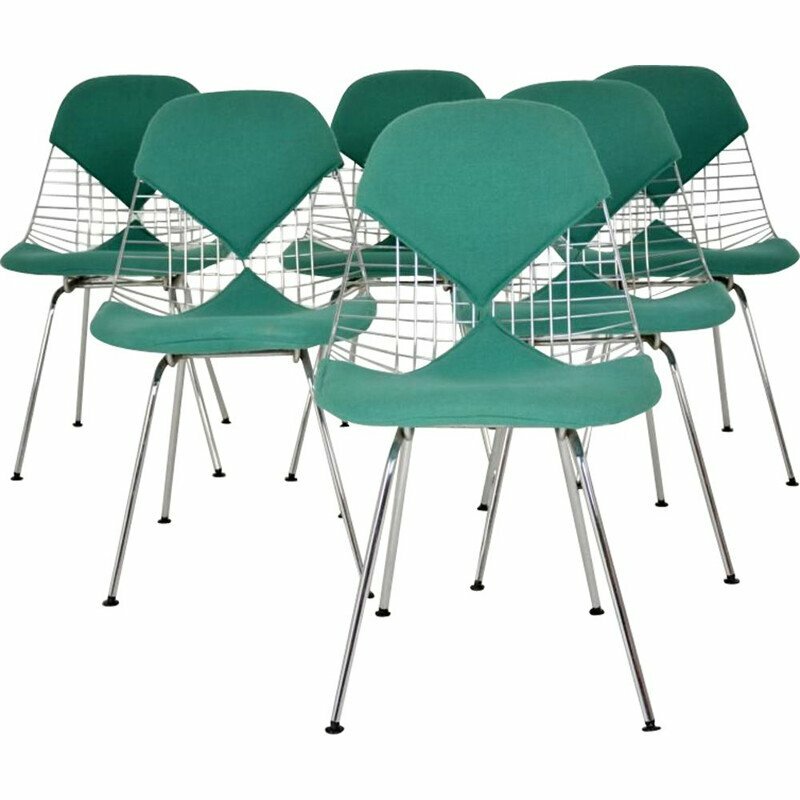 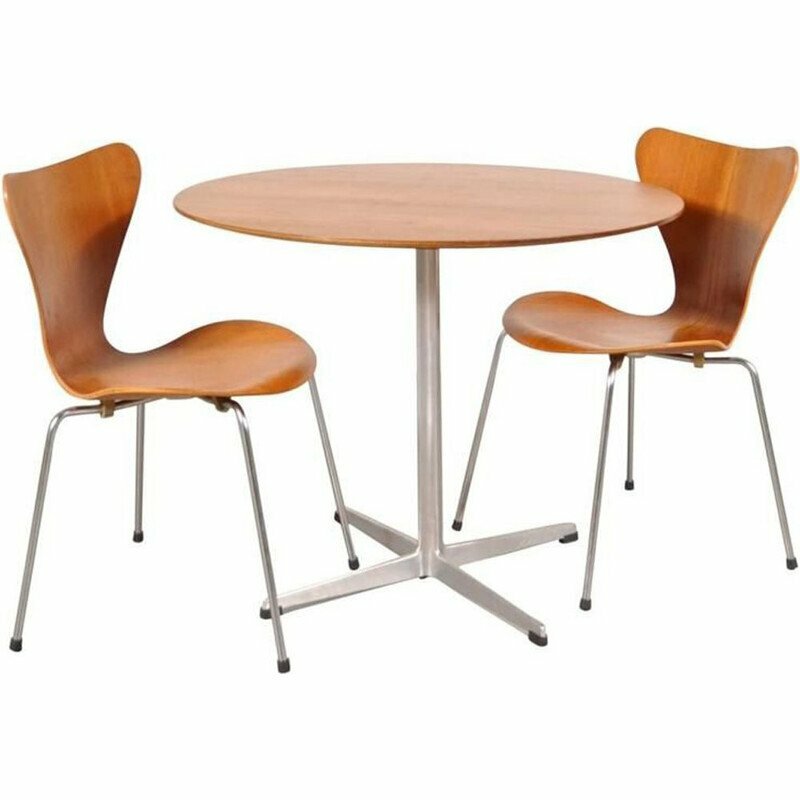 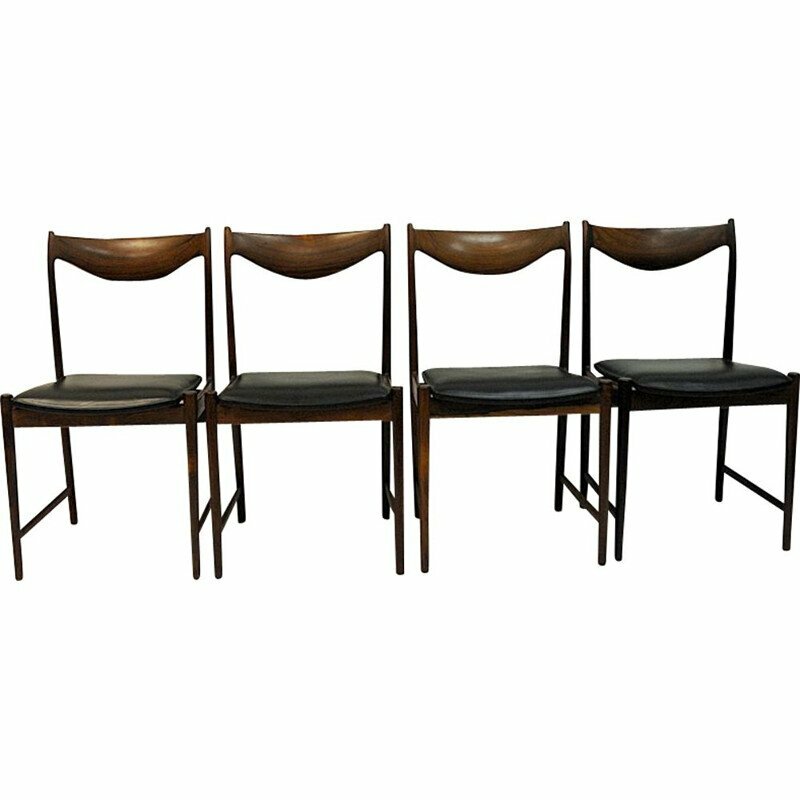 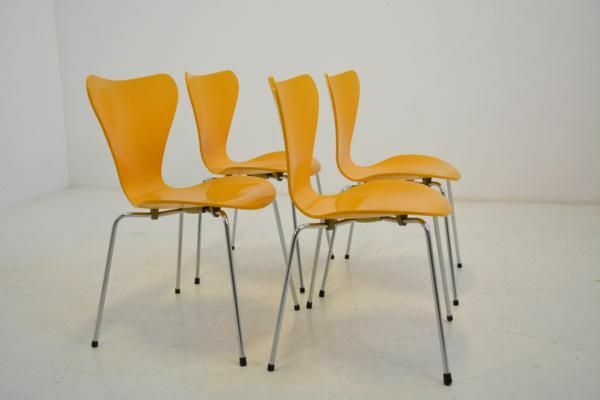 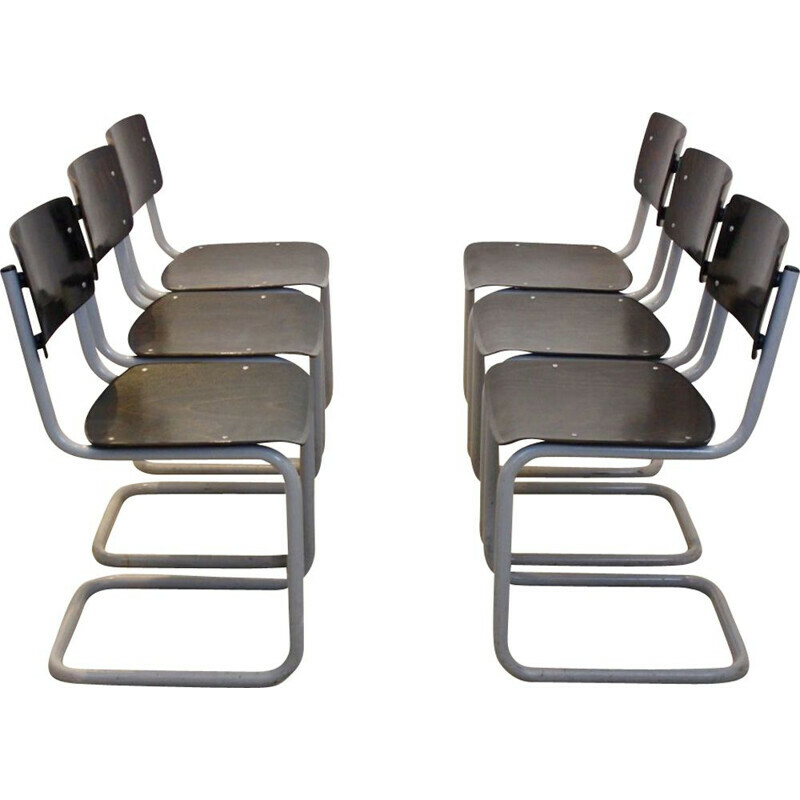 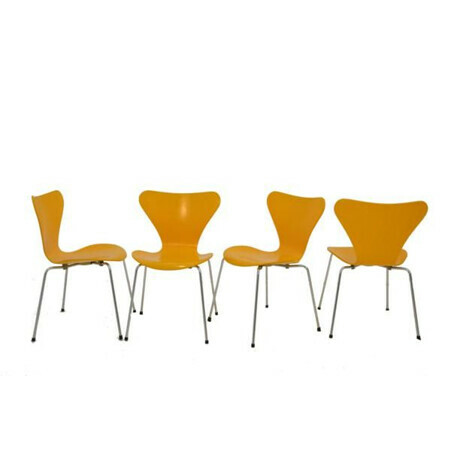 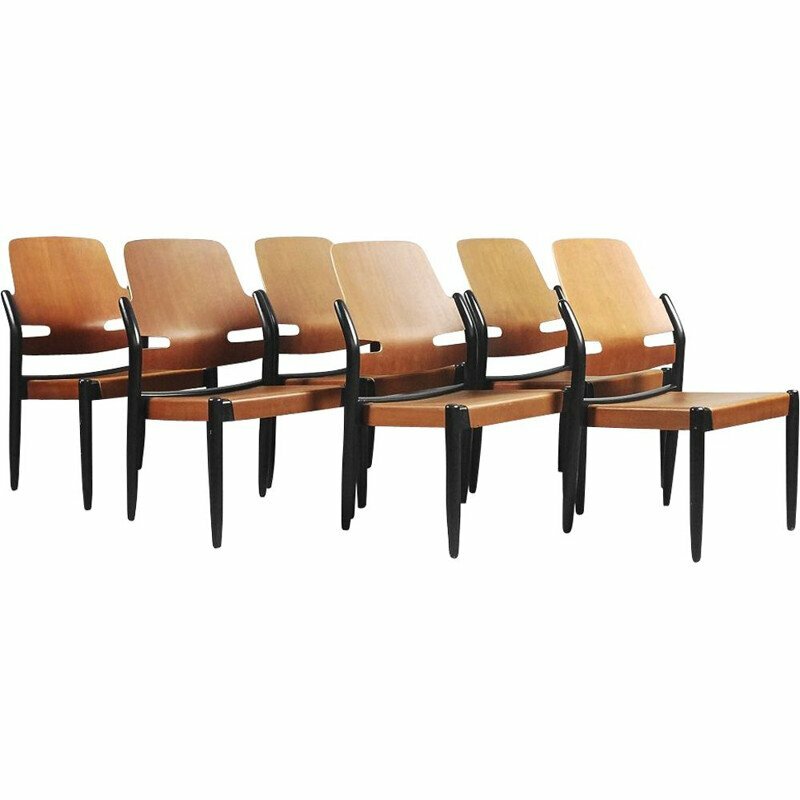 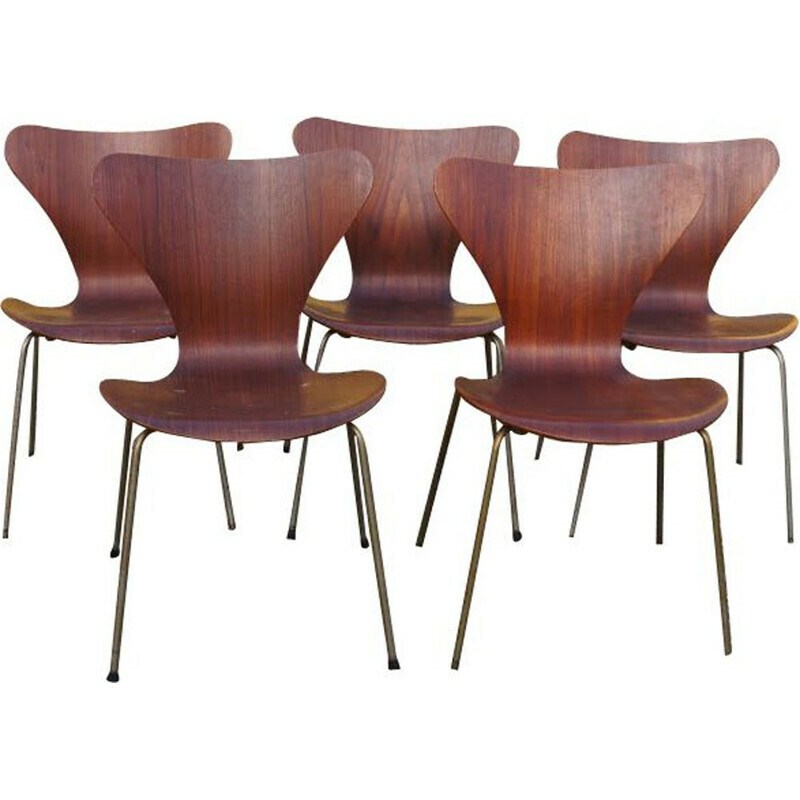 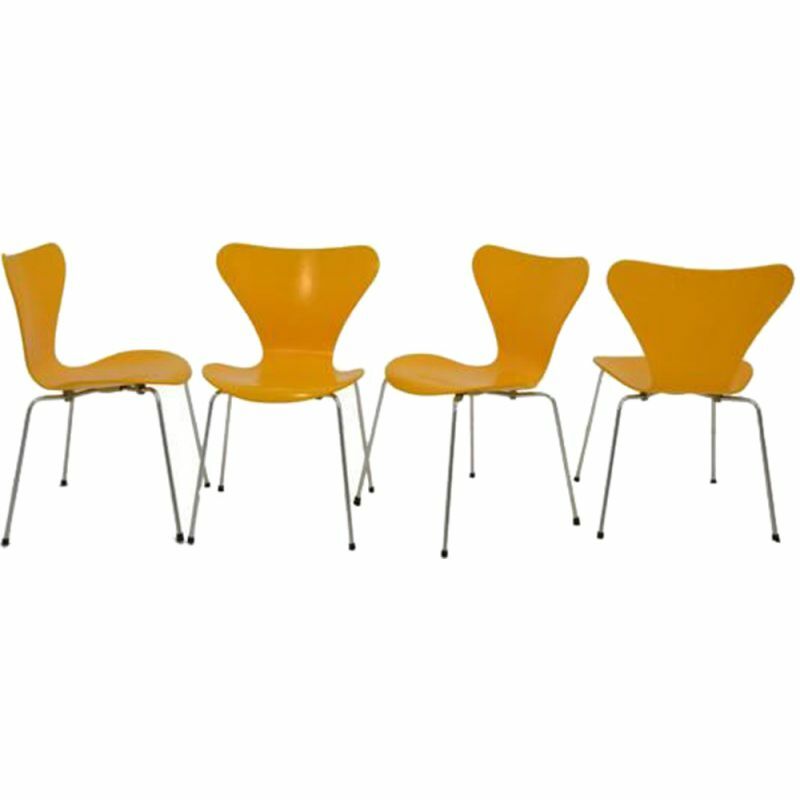 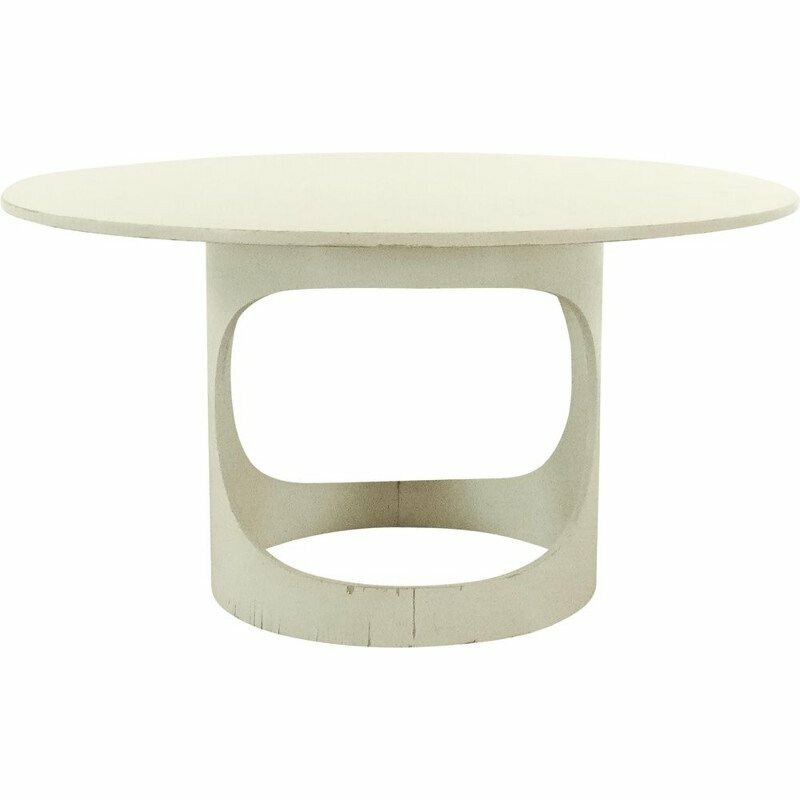 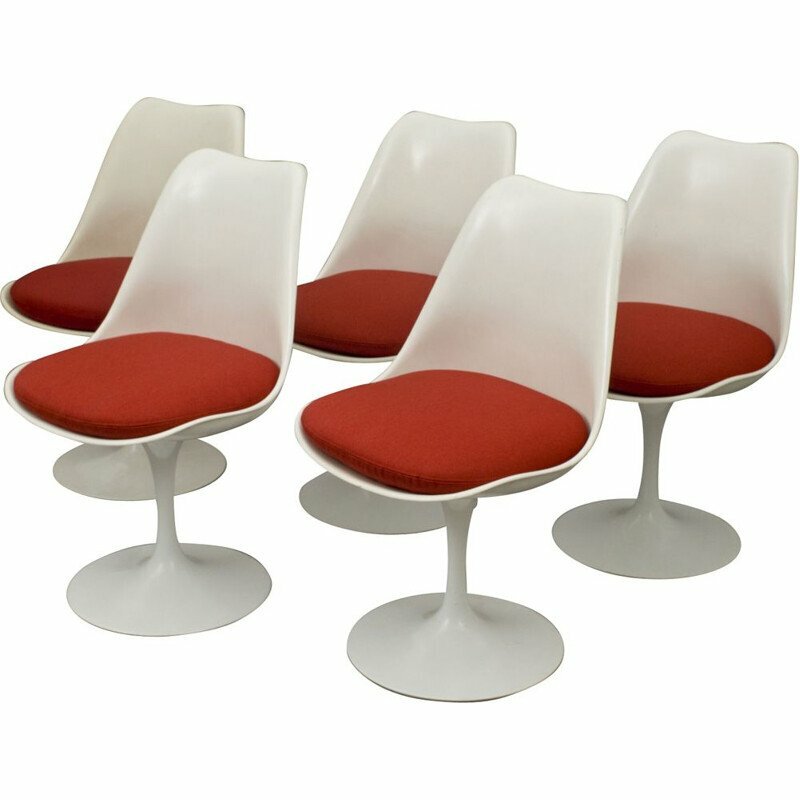 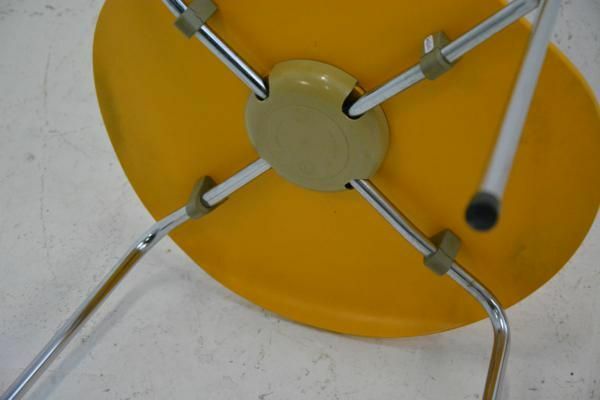 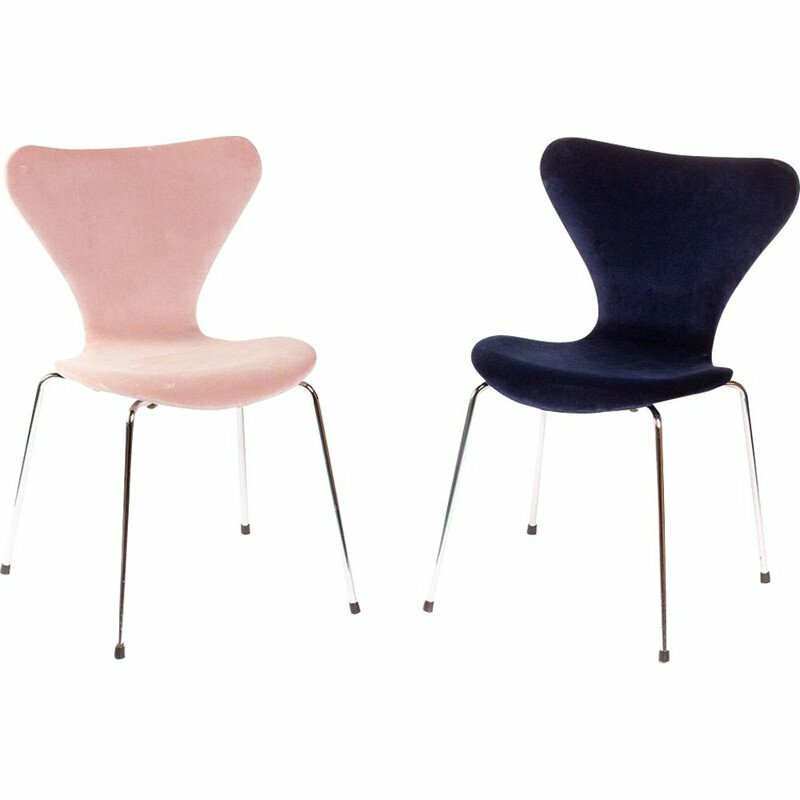 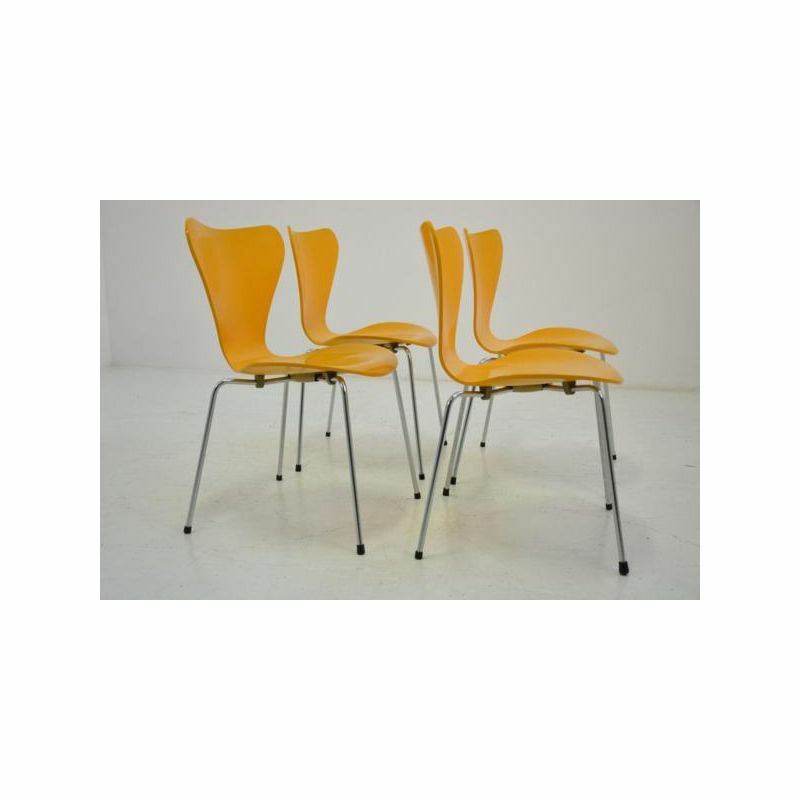 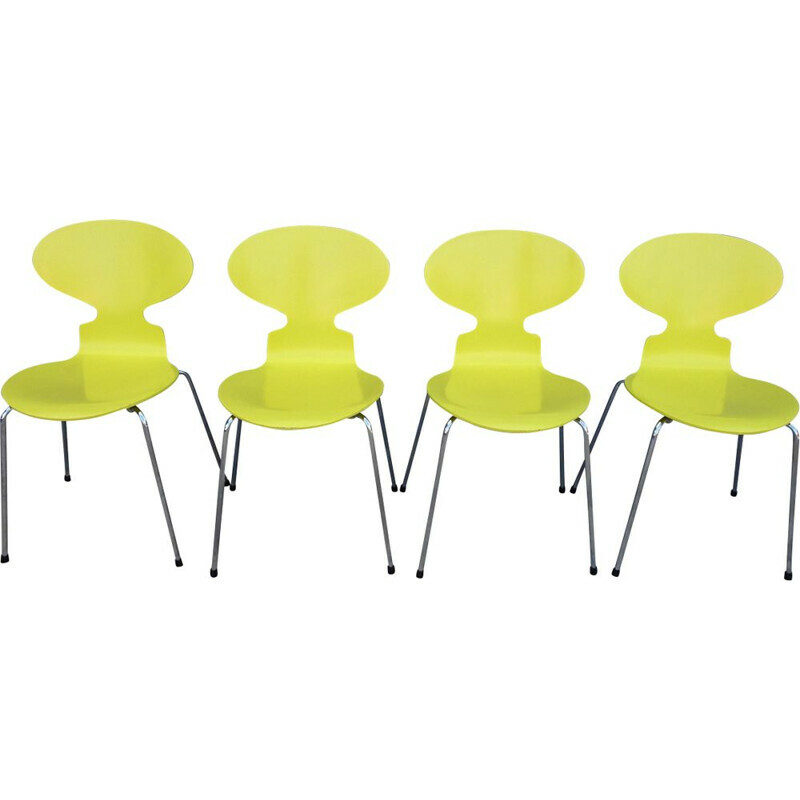 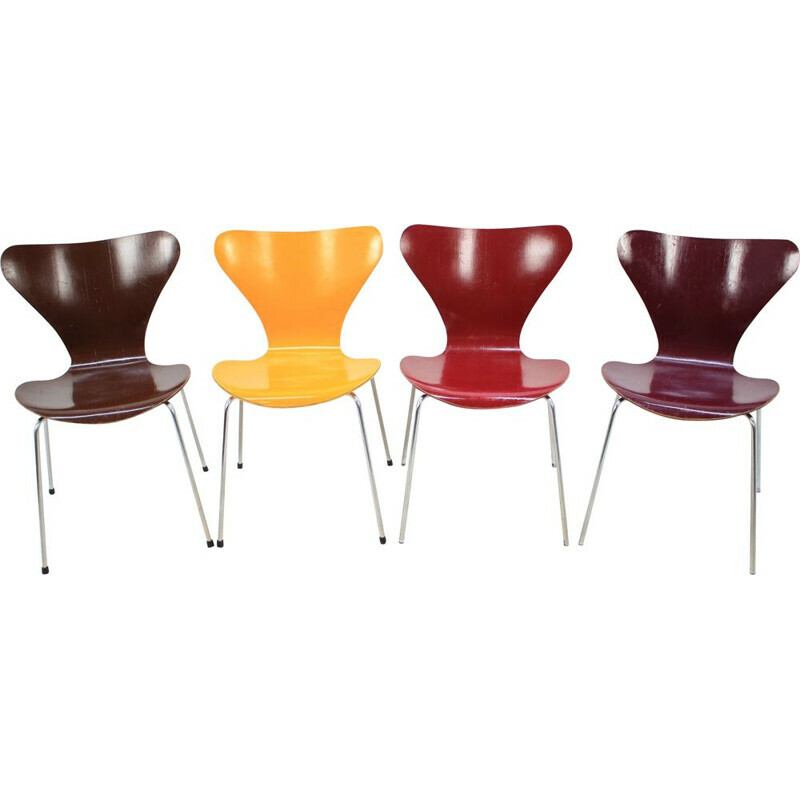 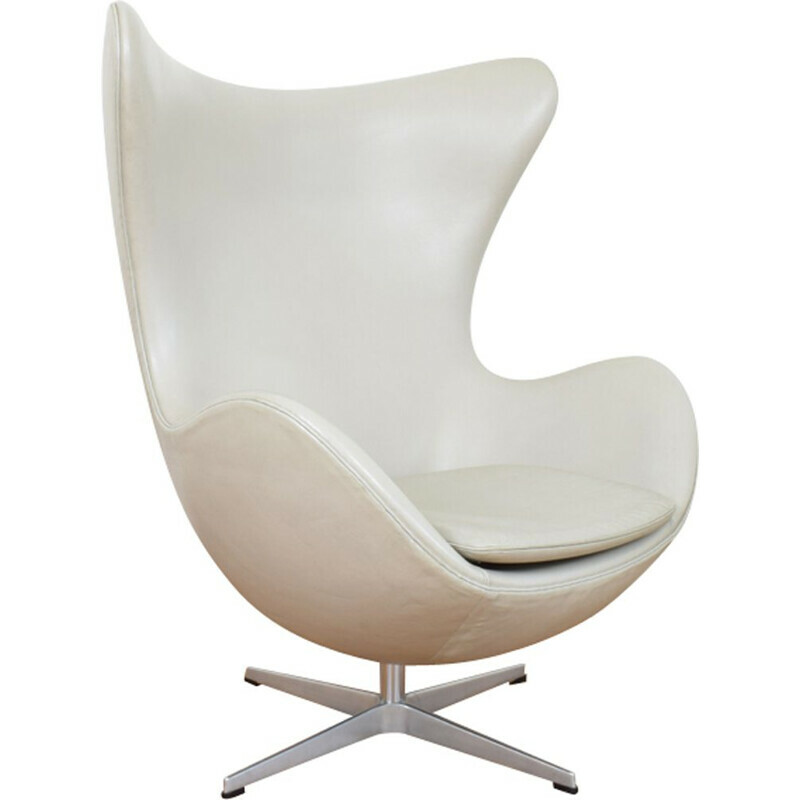 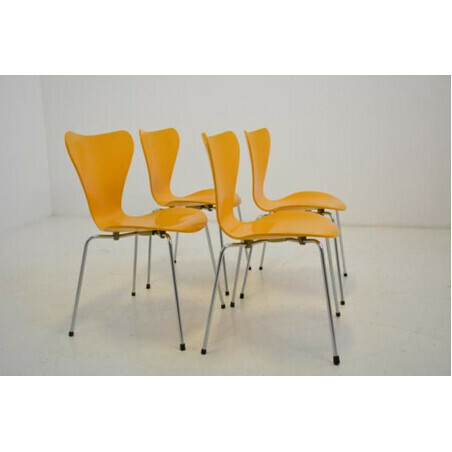 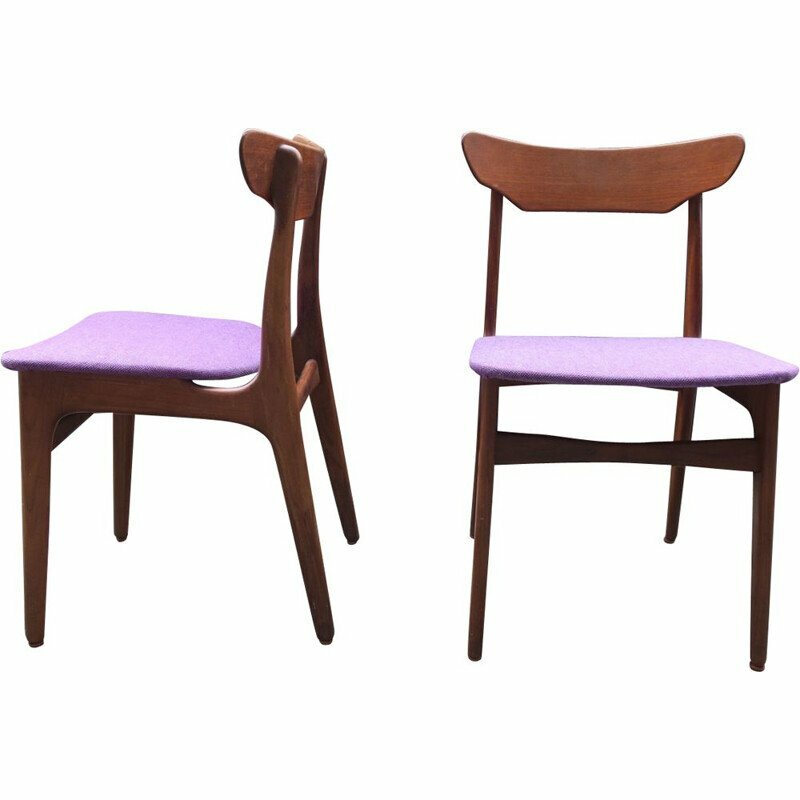 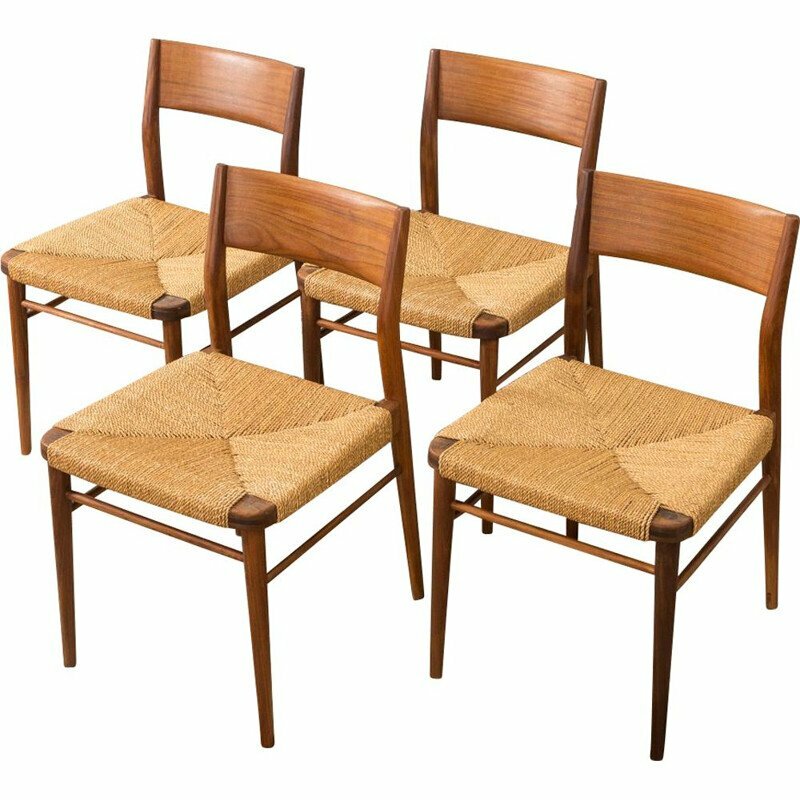 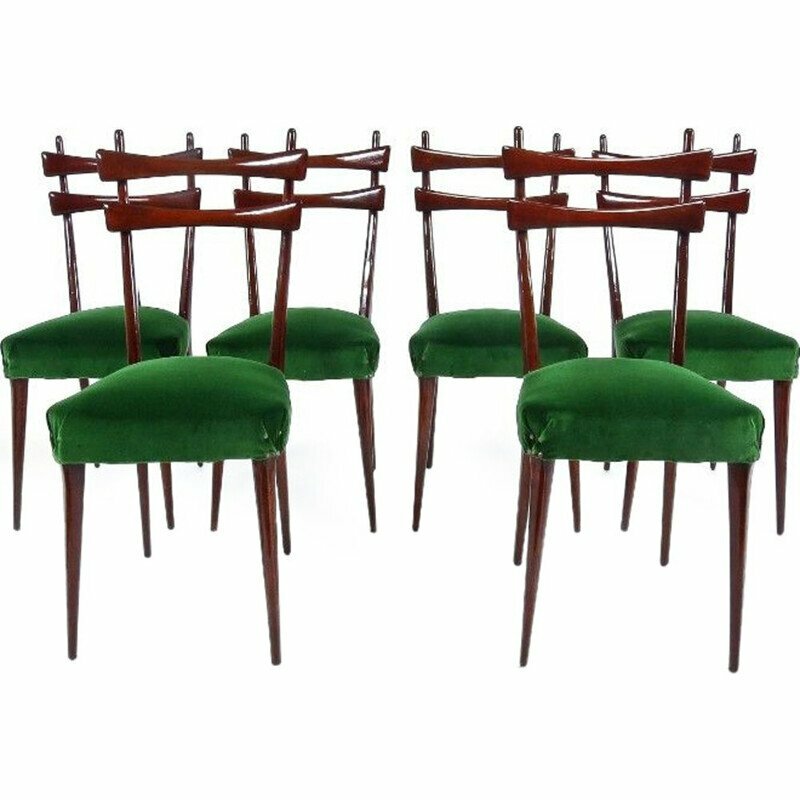 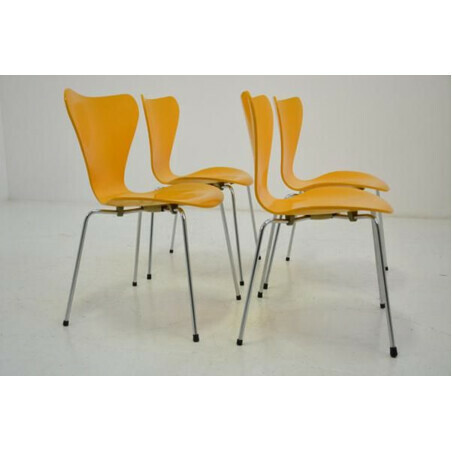 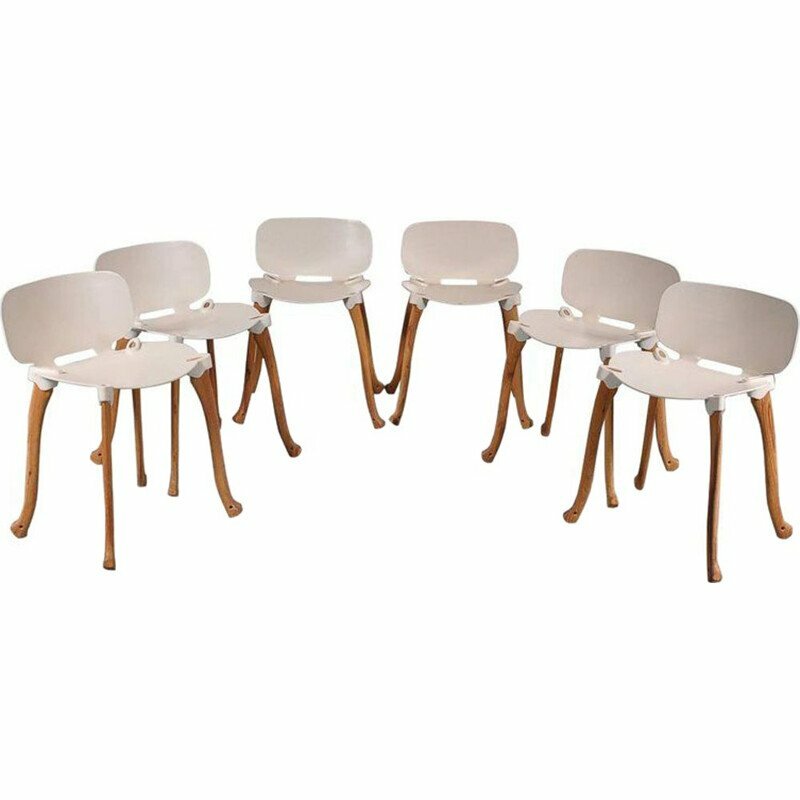 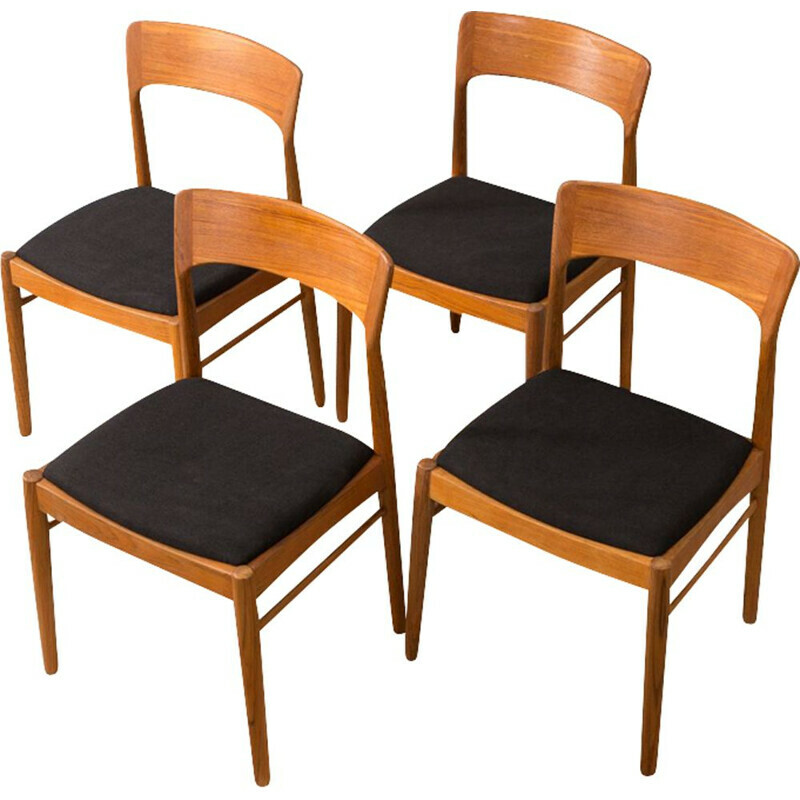 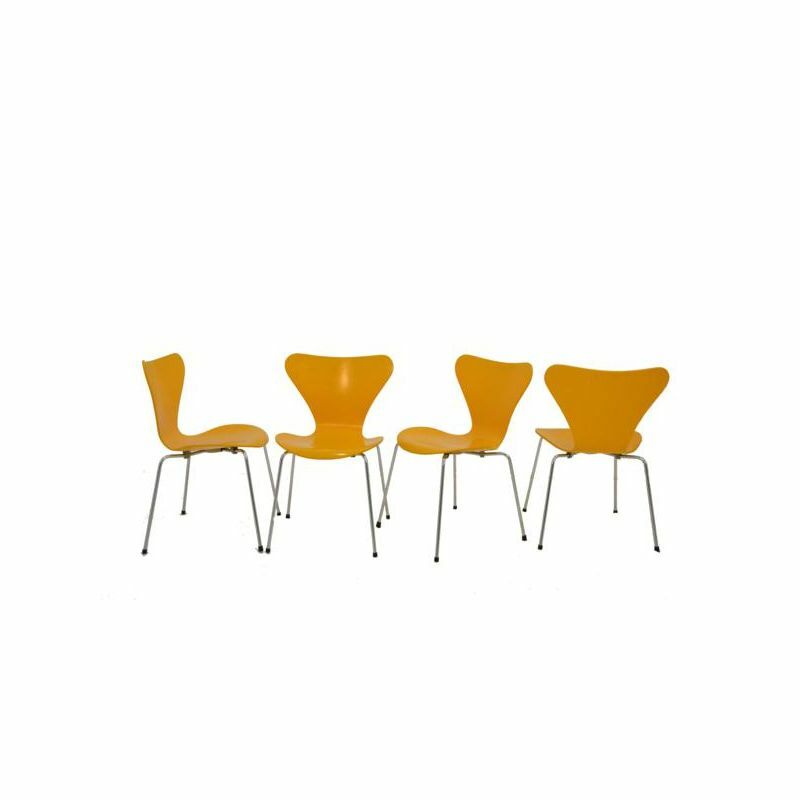 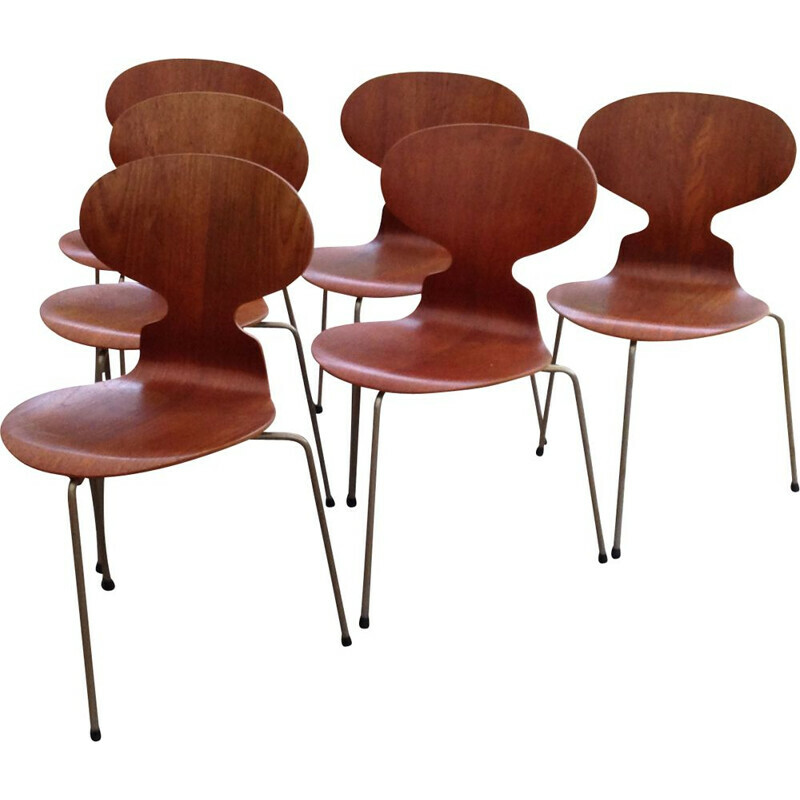 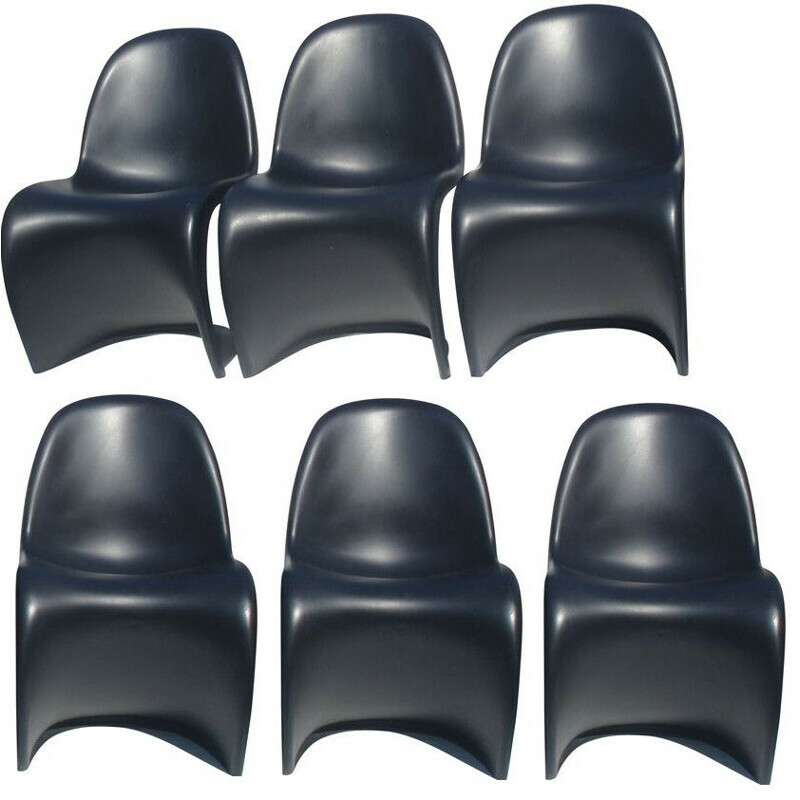 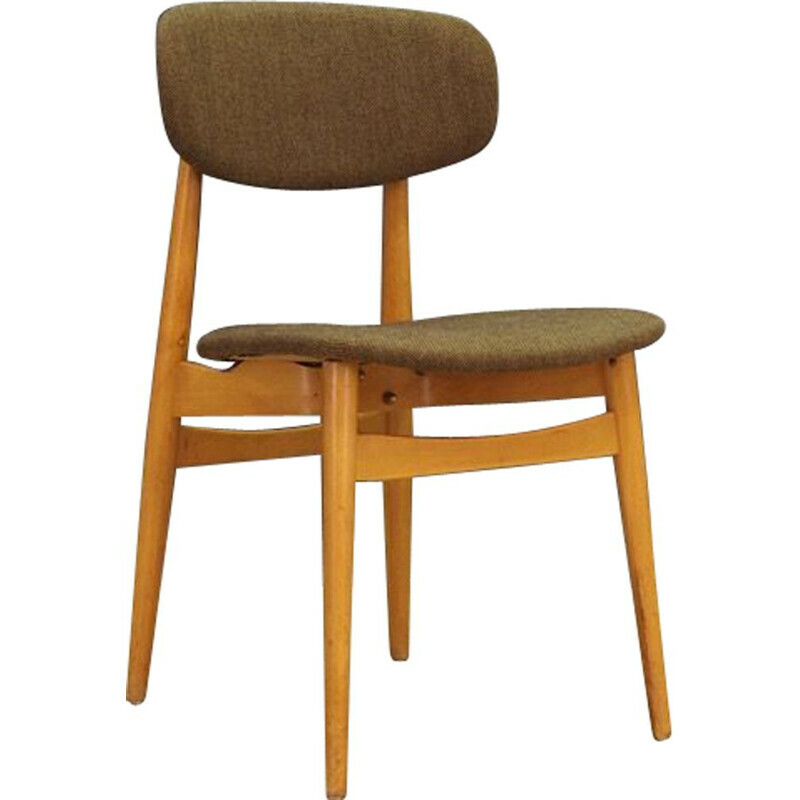 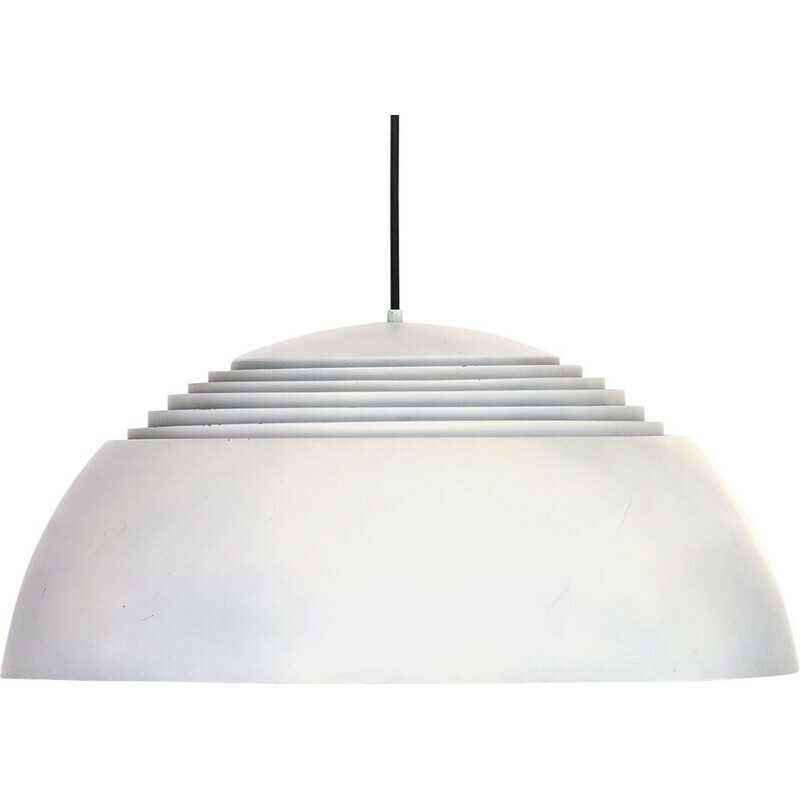 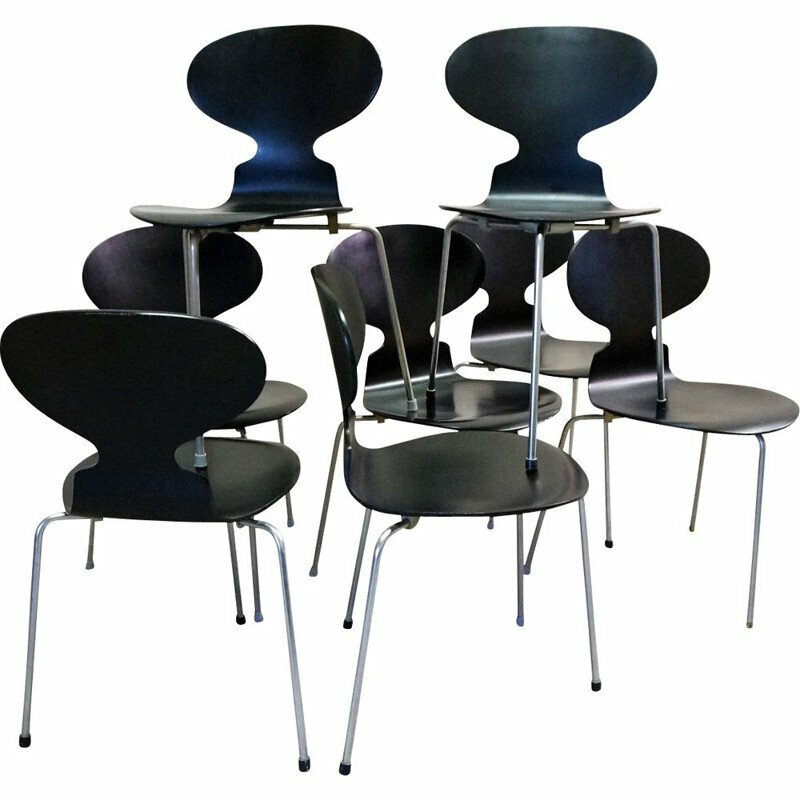 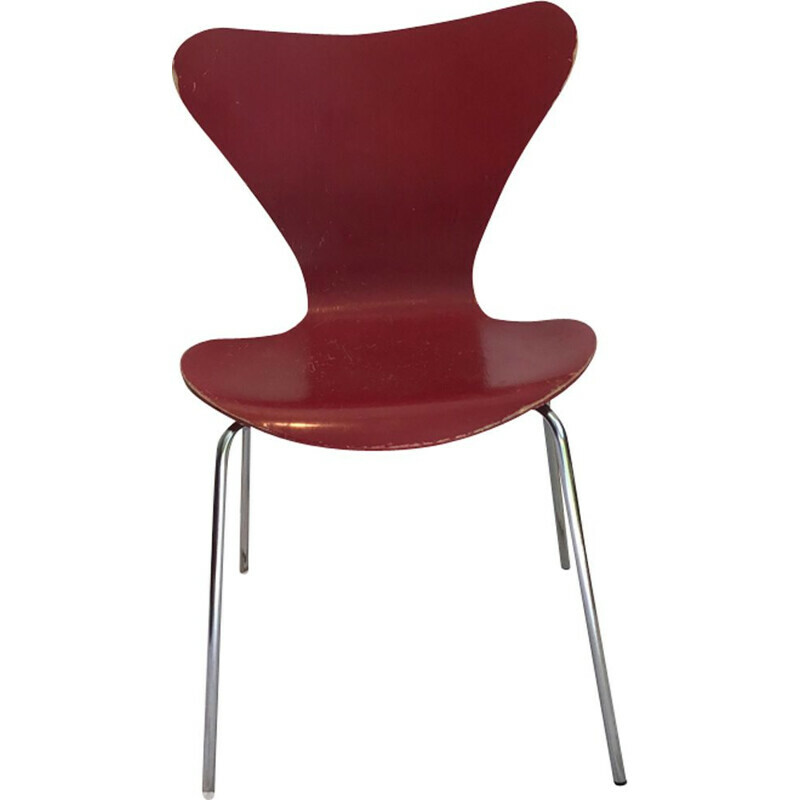 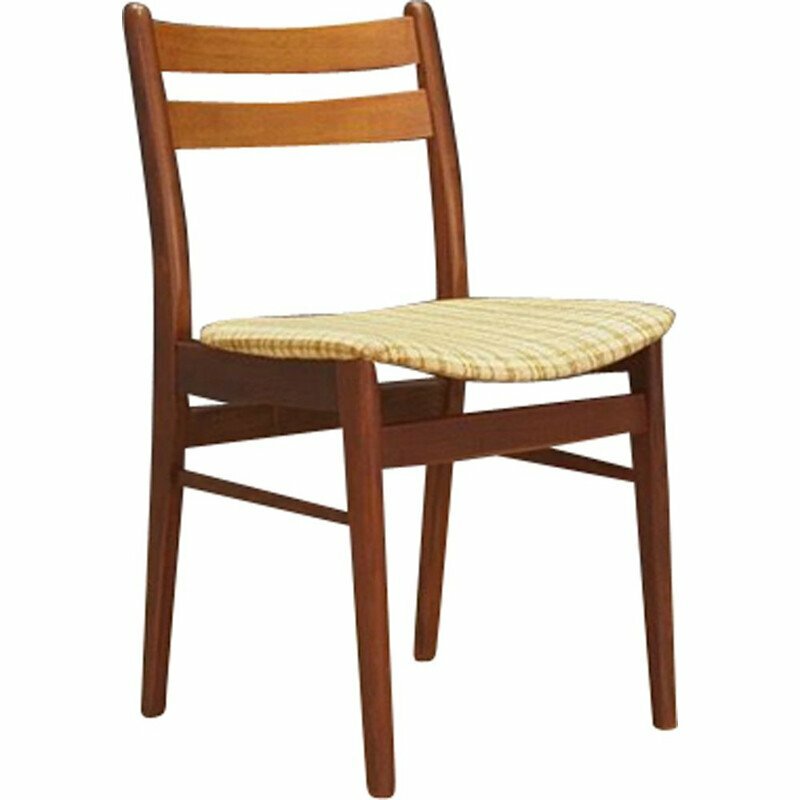 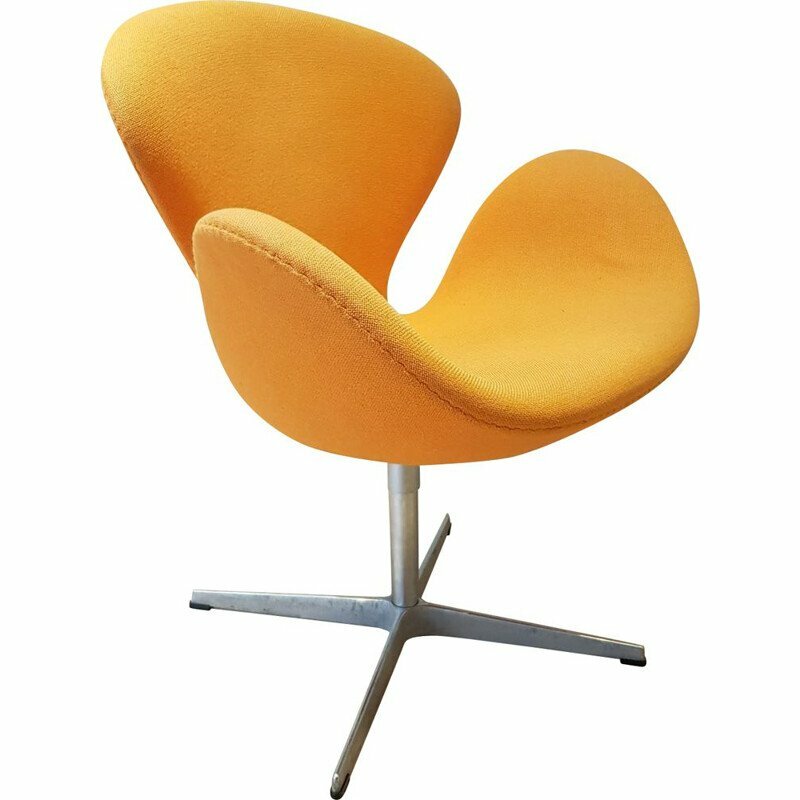 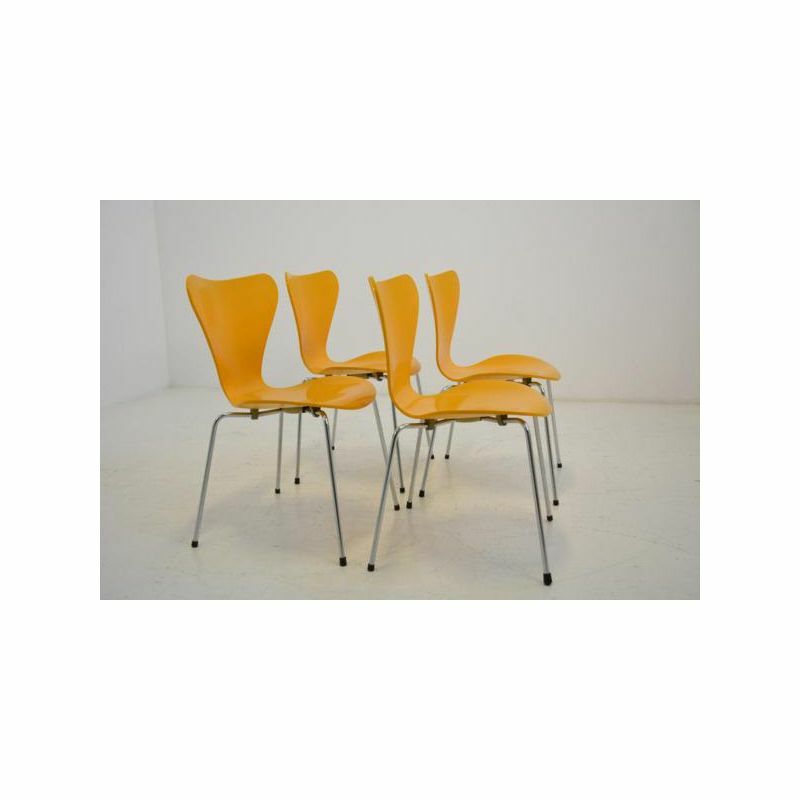 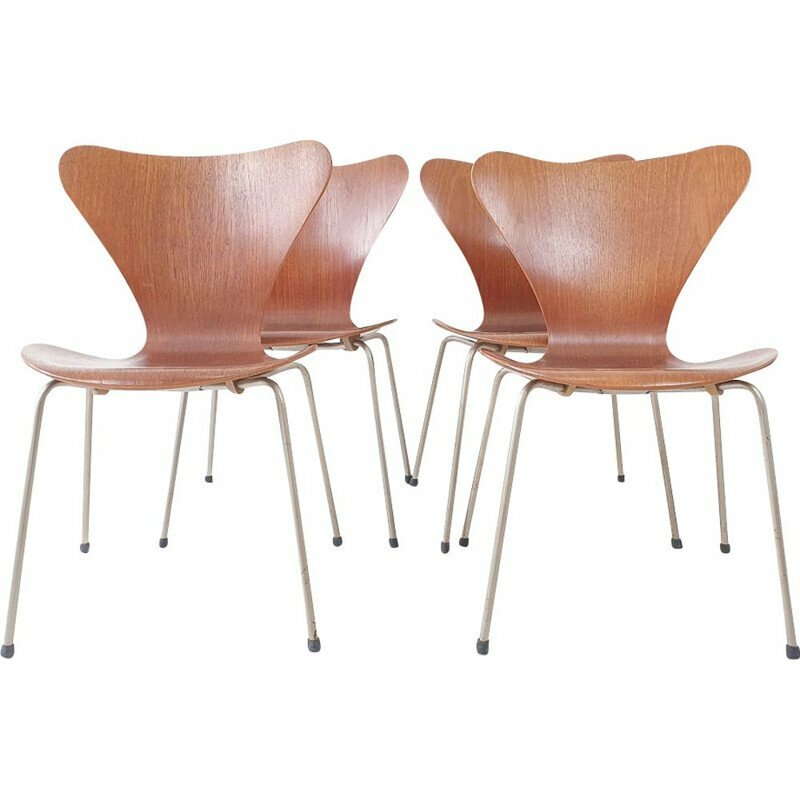 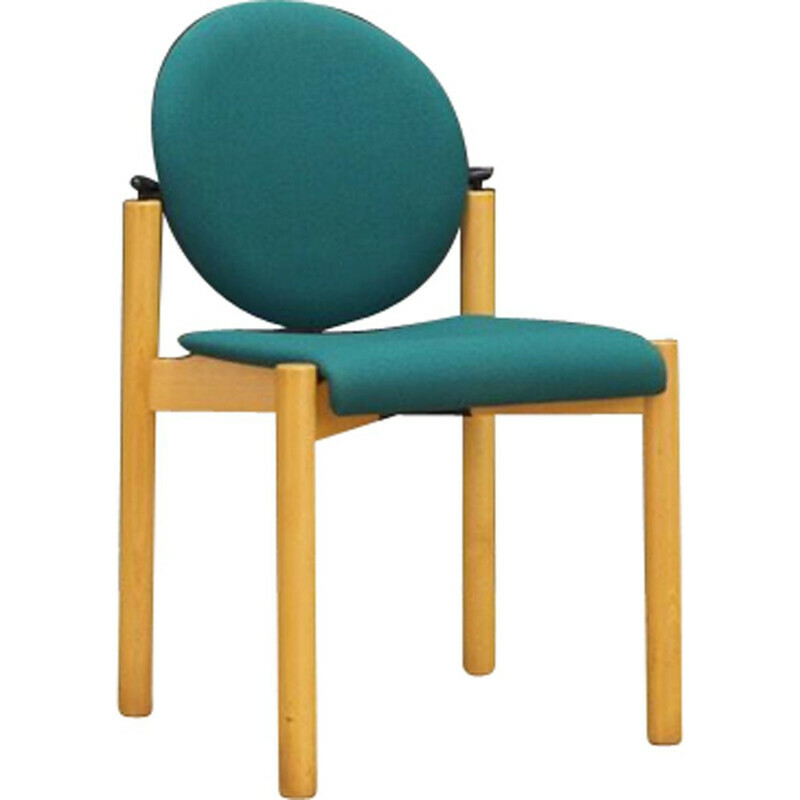 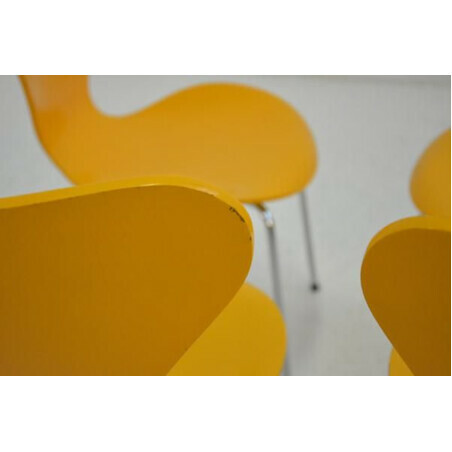 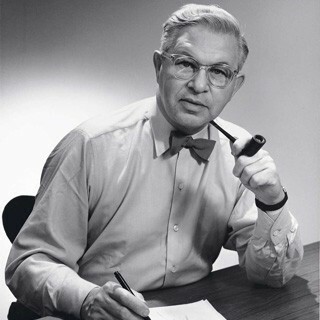 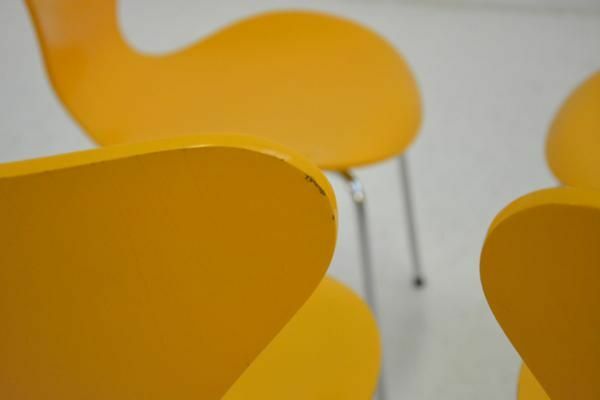 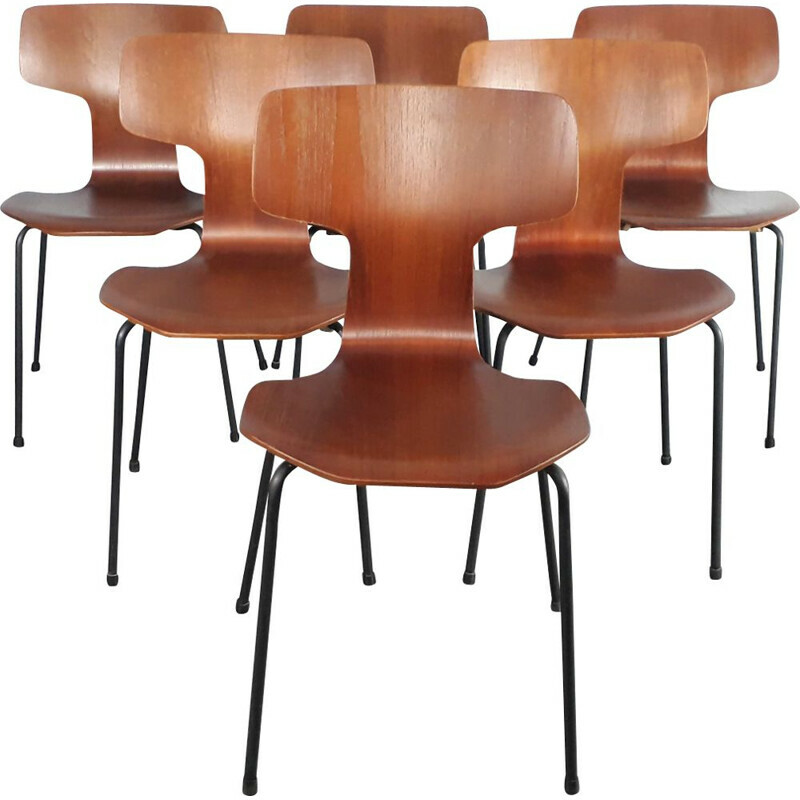 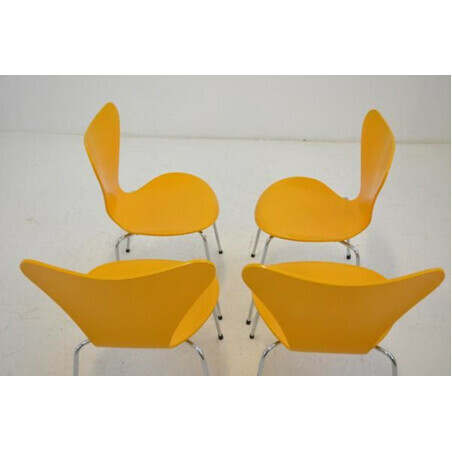 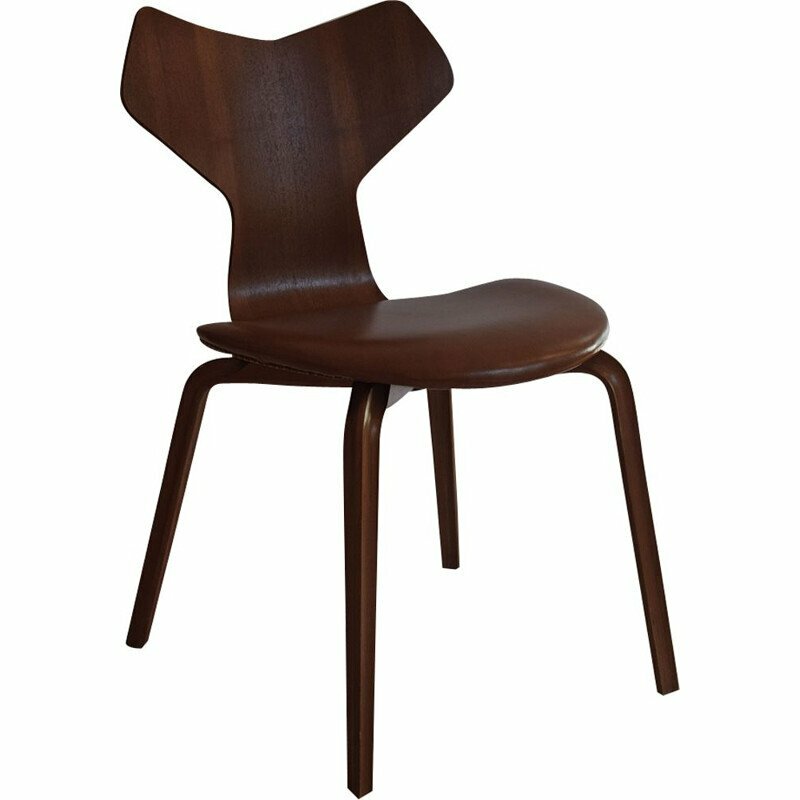 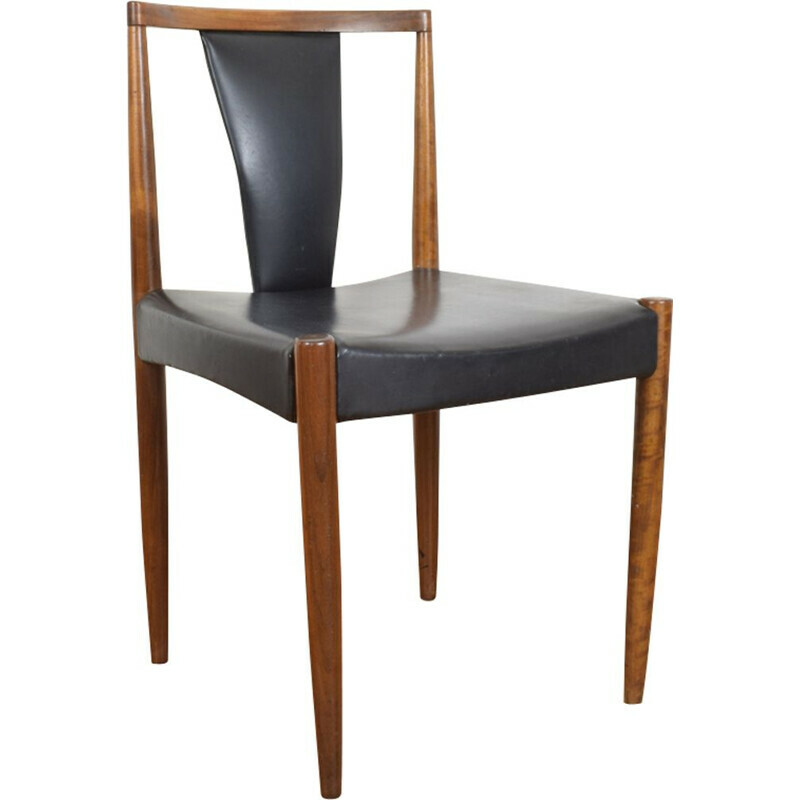 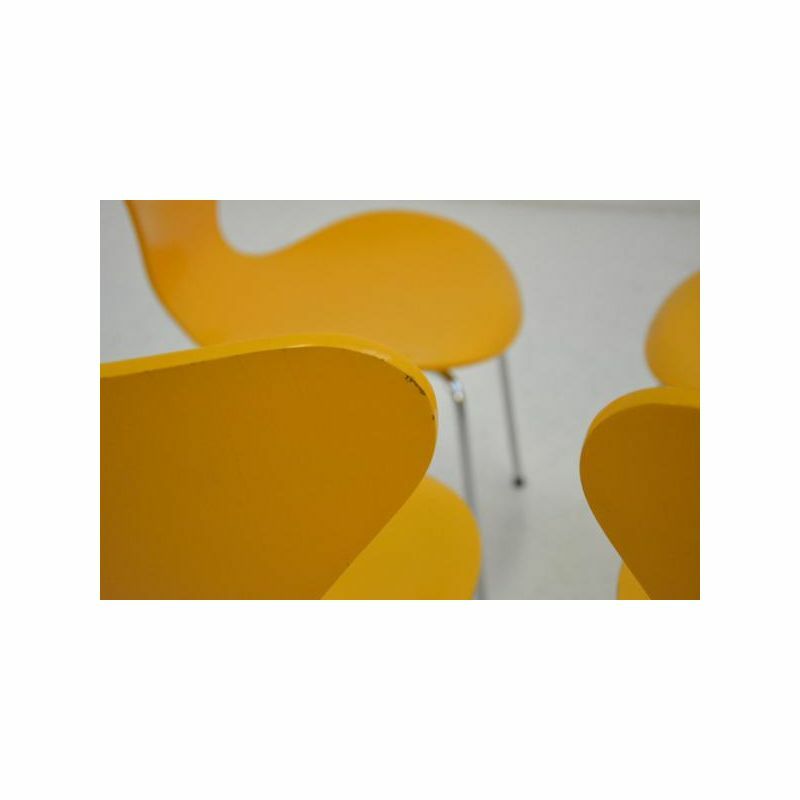 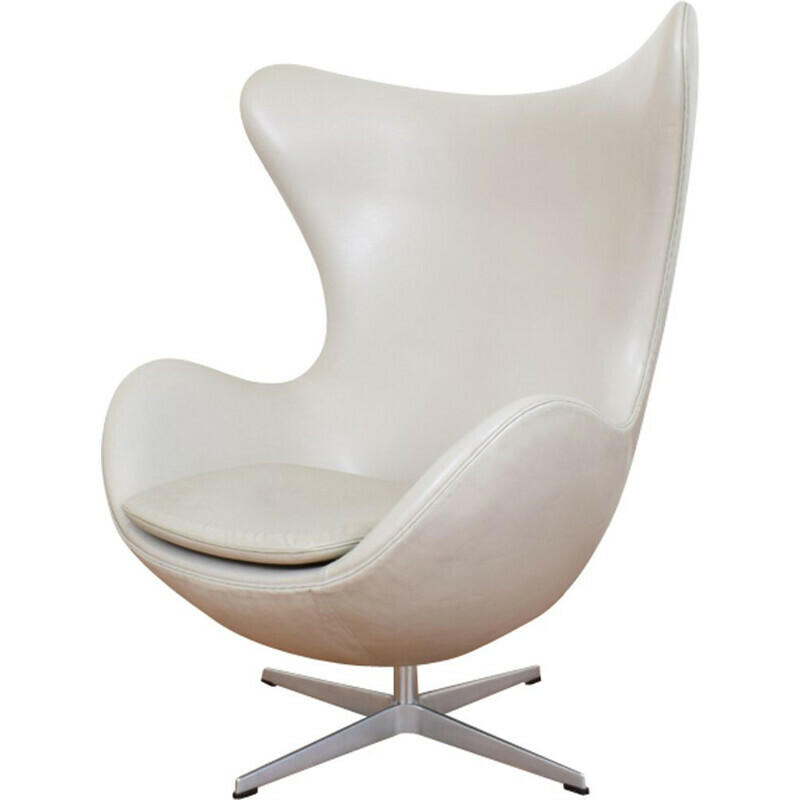 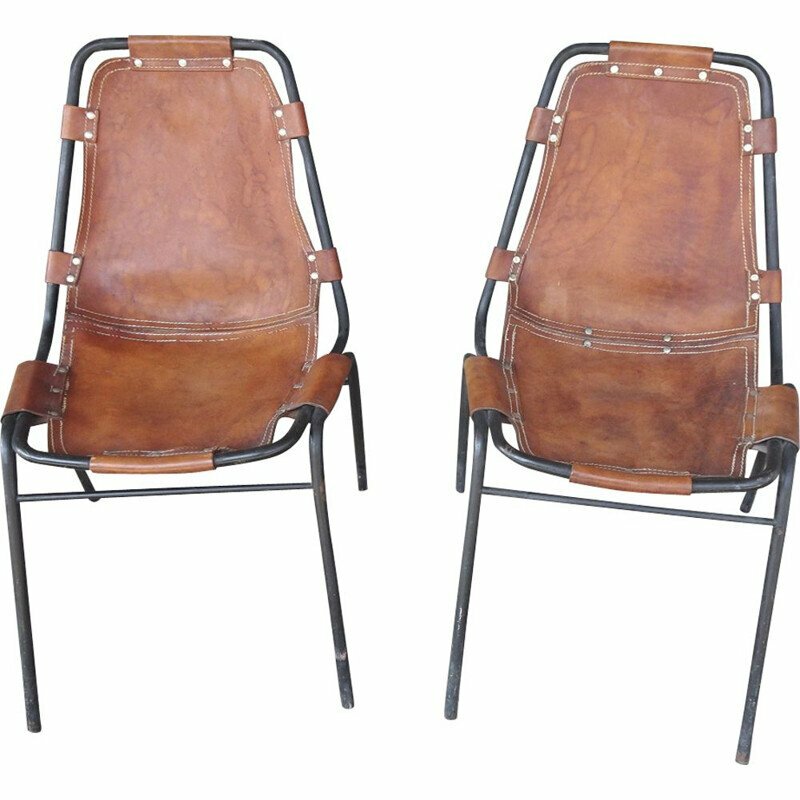 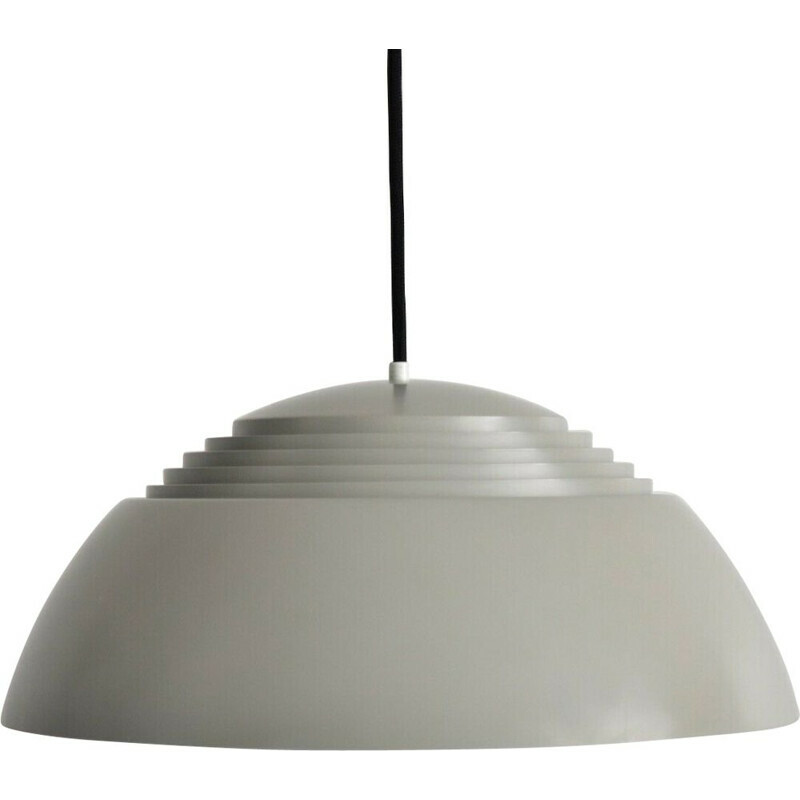 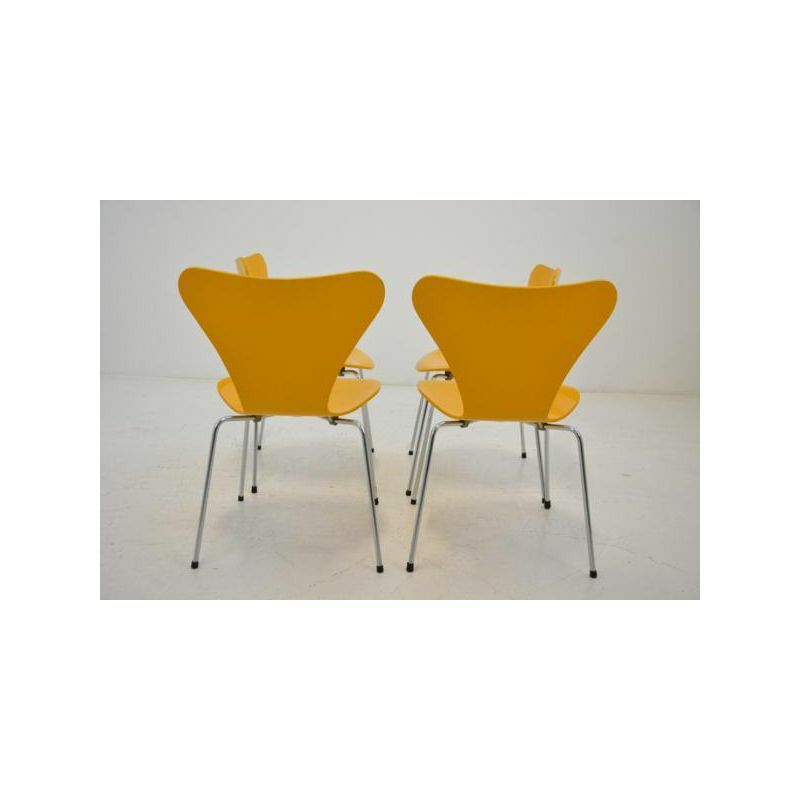 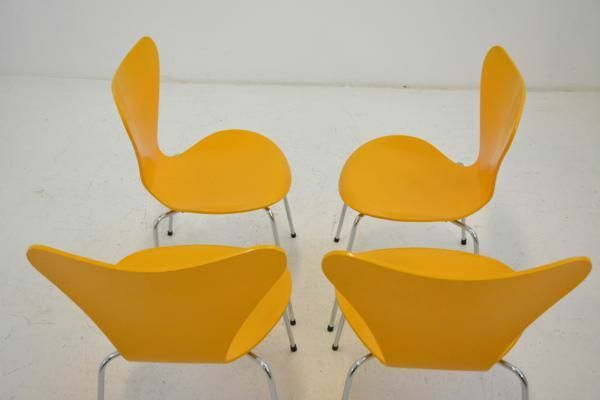 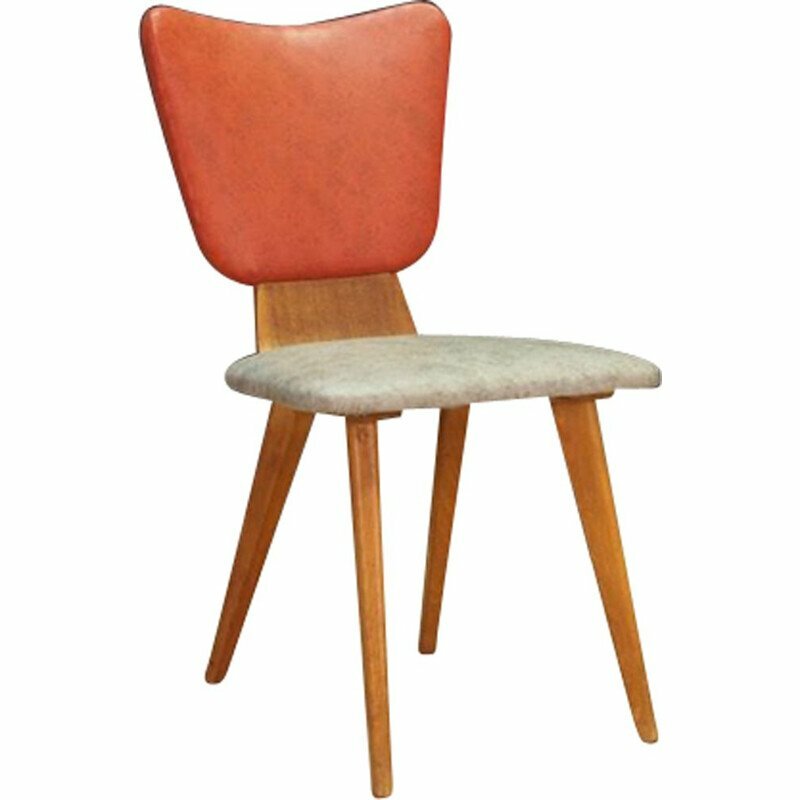 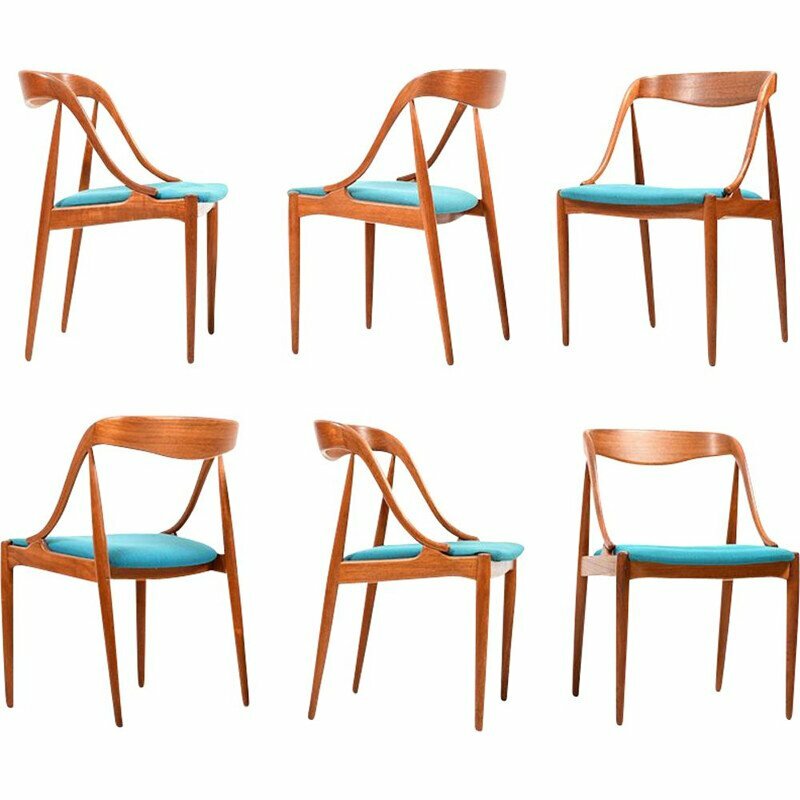 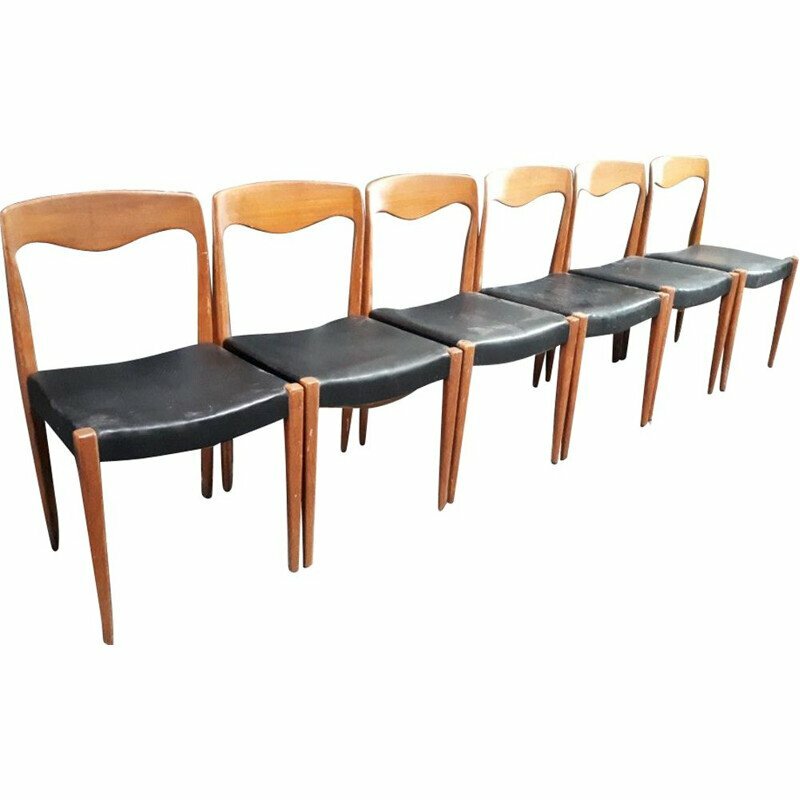 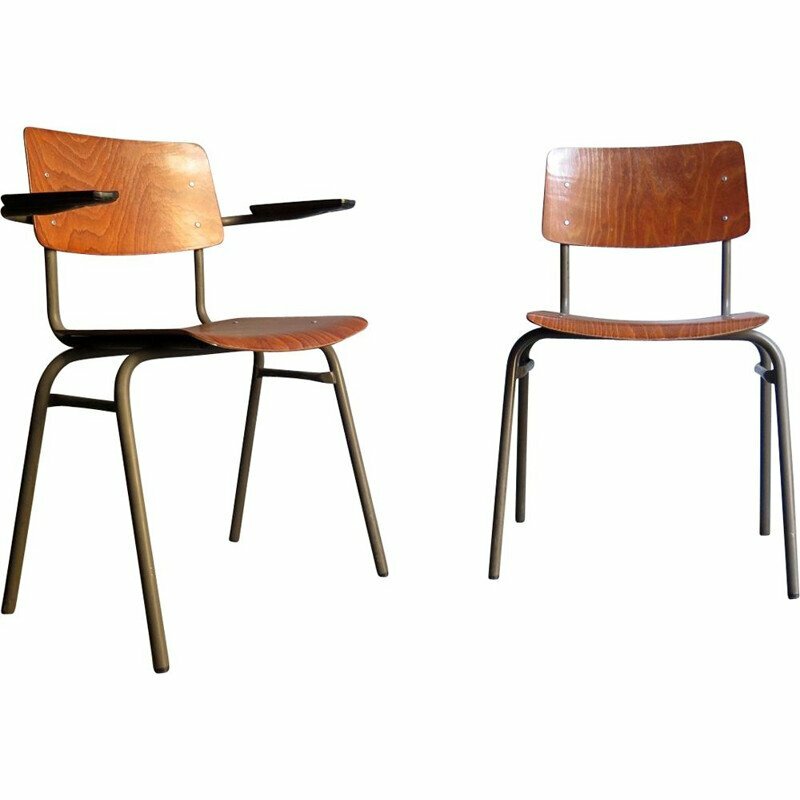 Set of 4 chairs, series 7, by Arne Jacobsen edited by Fritz Hansen, dating back to 1977 and 1974. 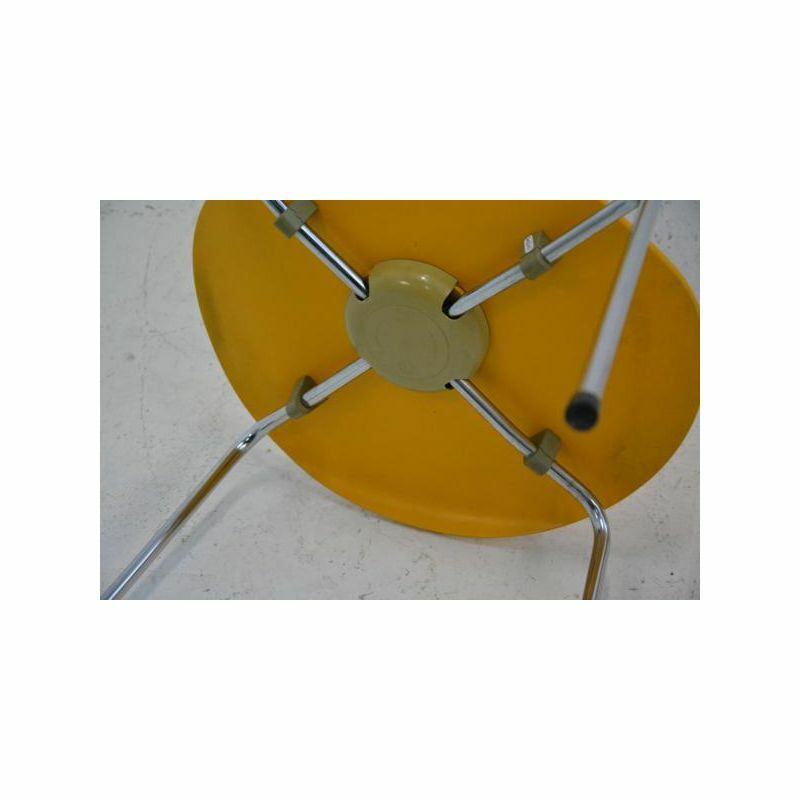 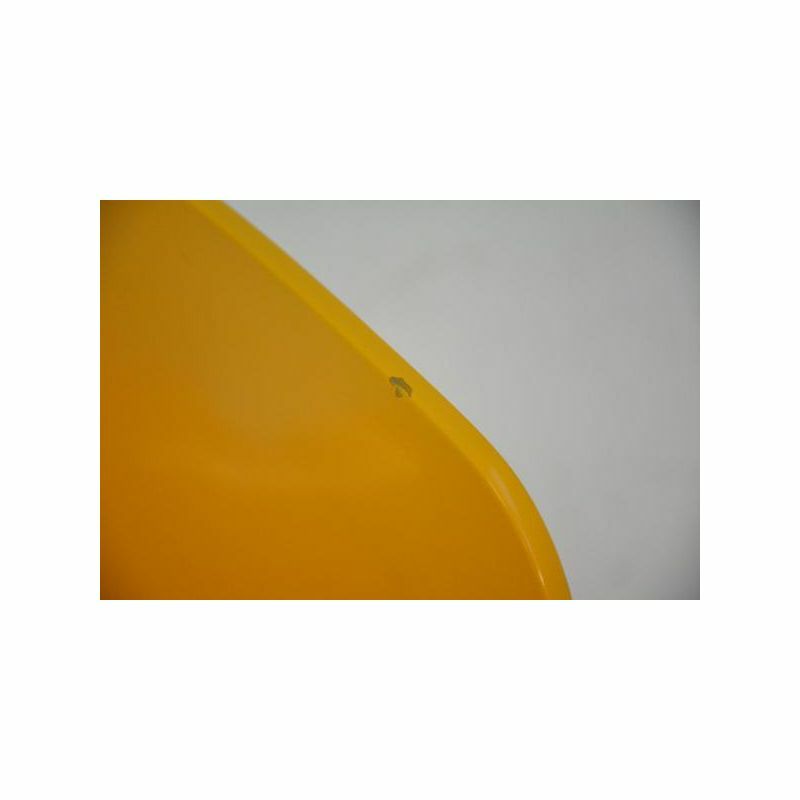 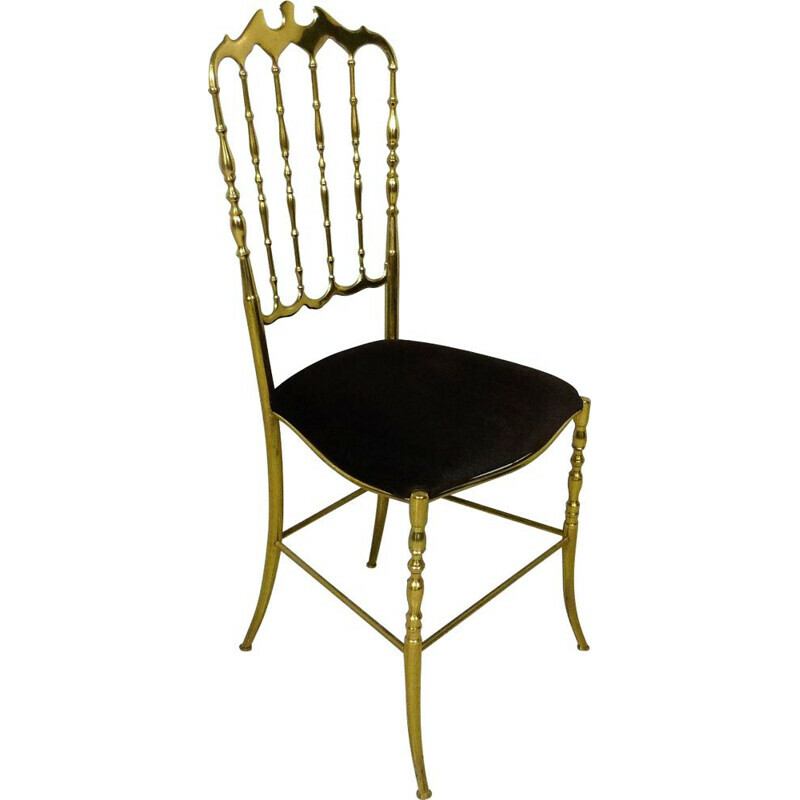 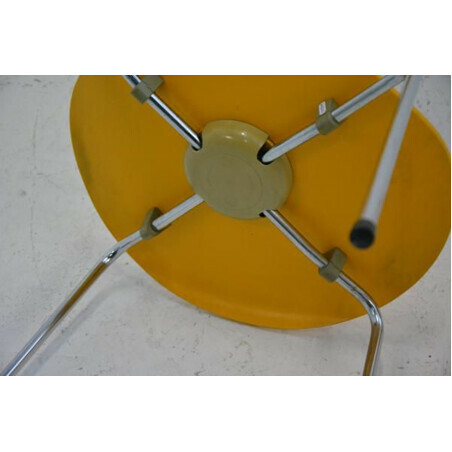 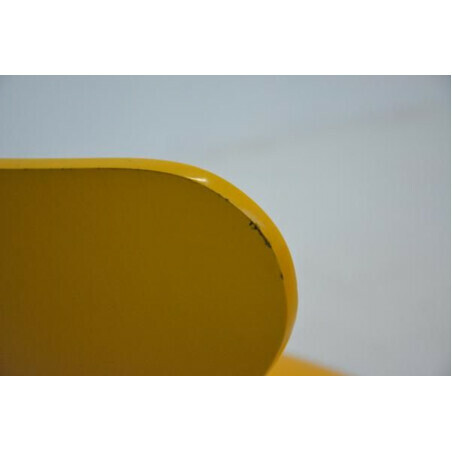 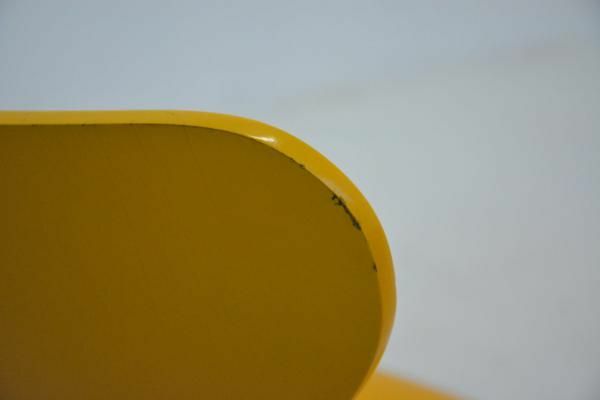 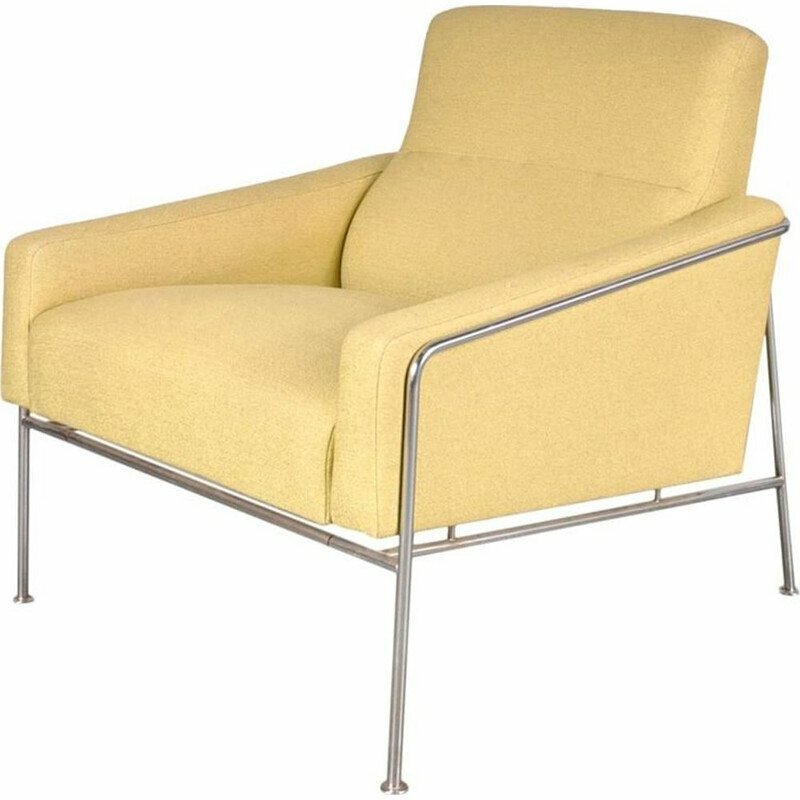 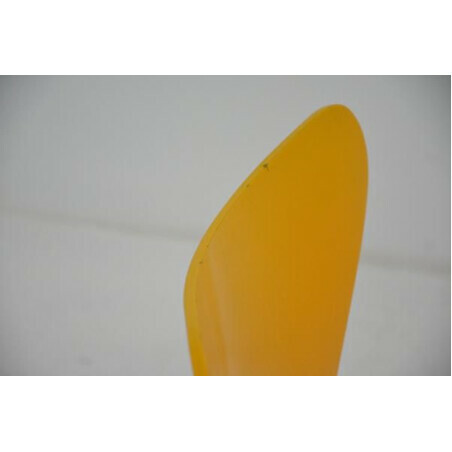 Base tube chromed steel seat and back in yellow lacquered moulded wood. 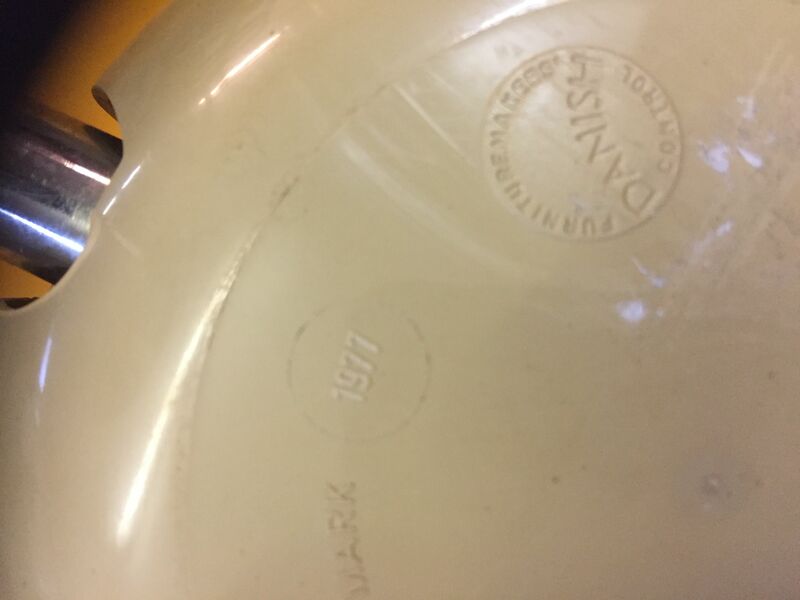 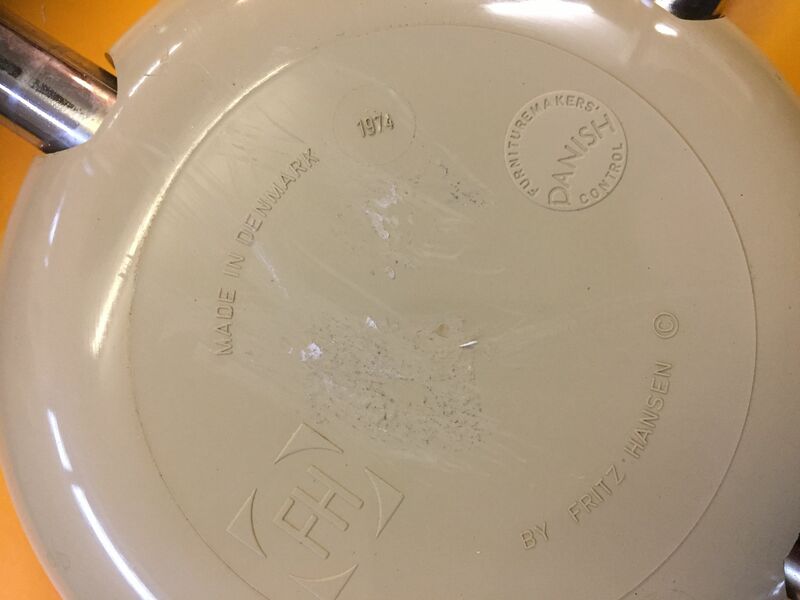 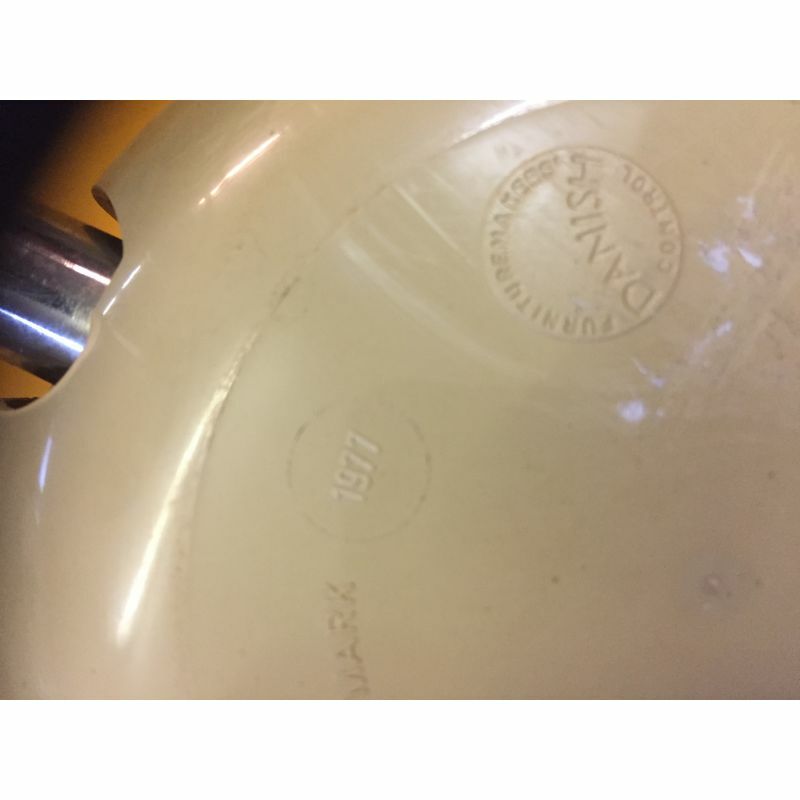 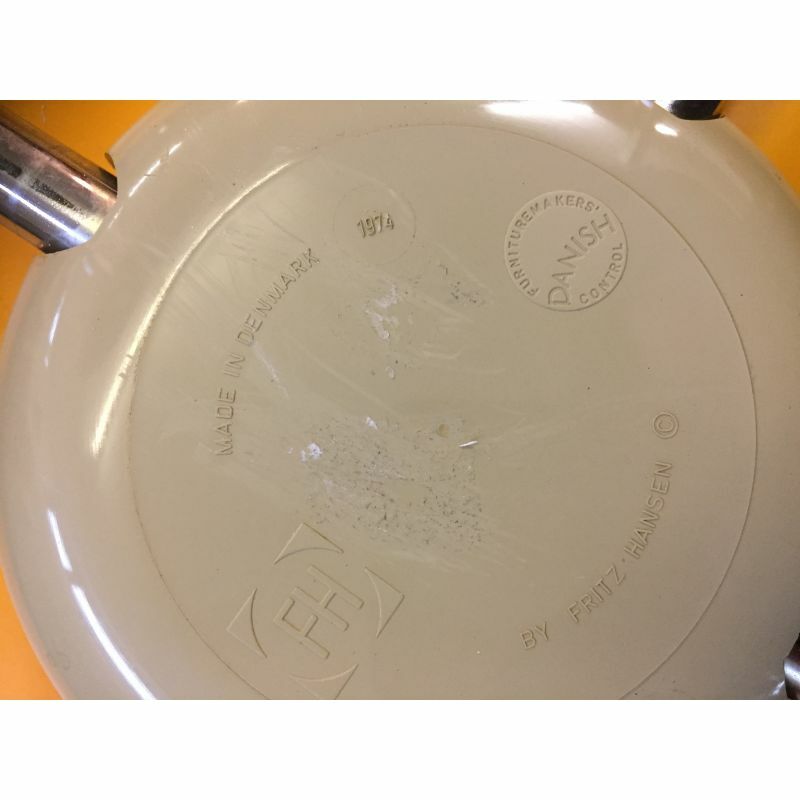 In good condition of use (some traces of life) and stamped. 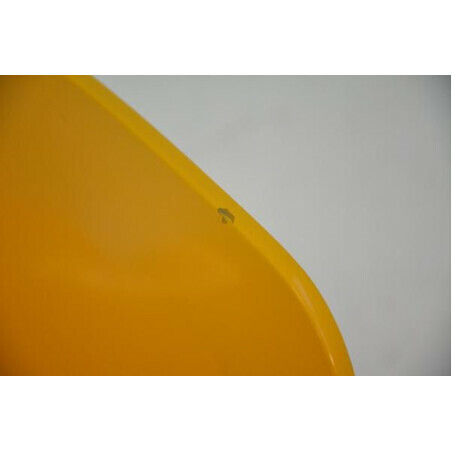 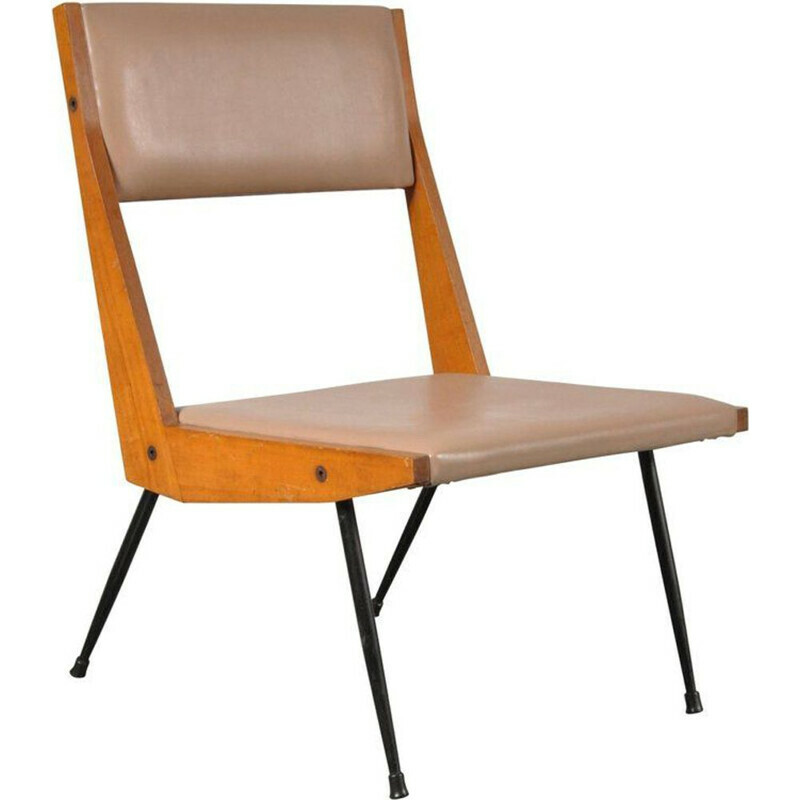 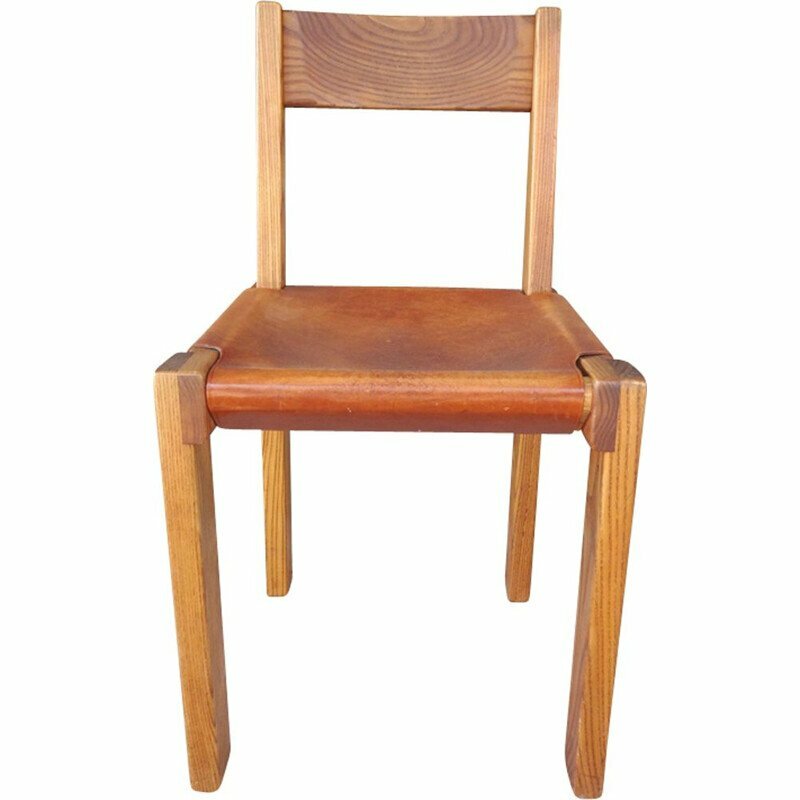 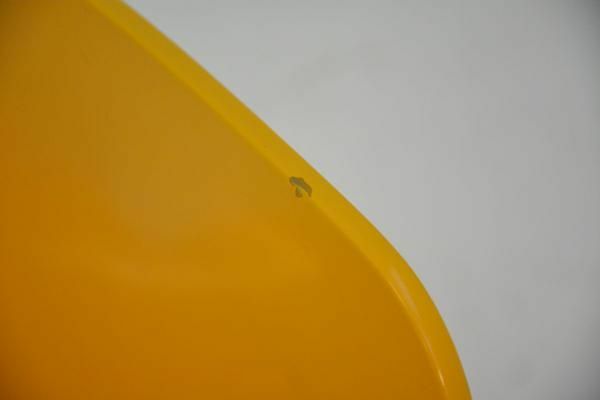 Seat height: 45 cm. 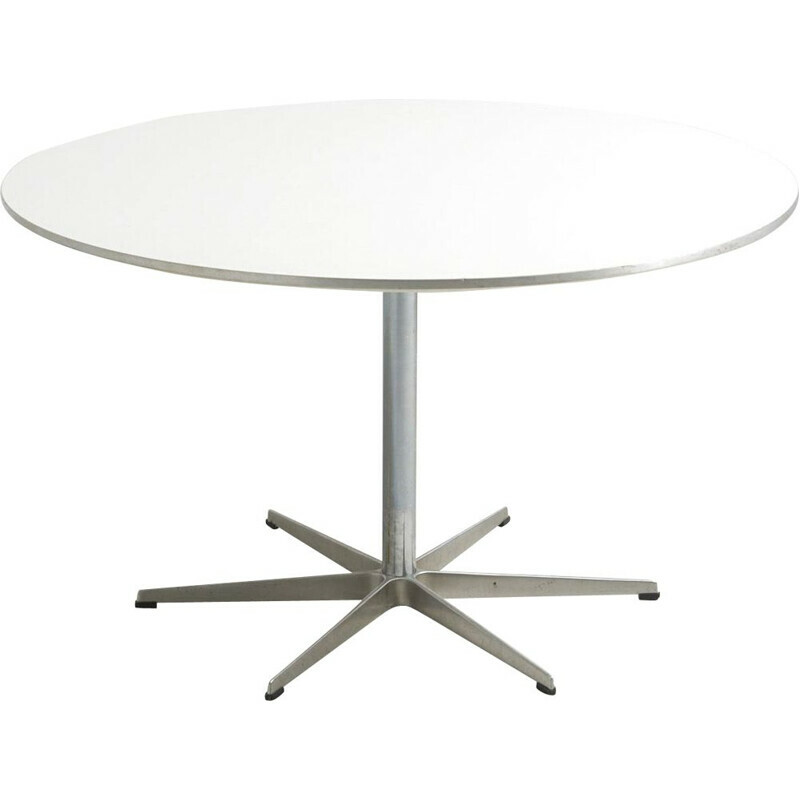 Height: 75.5 cm. 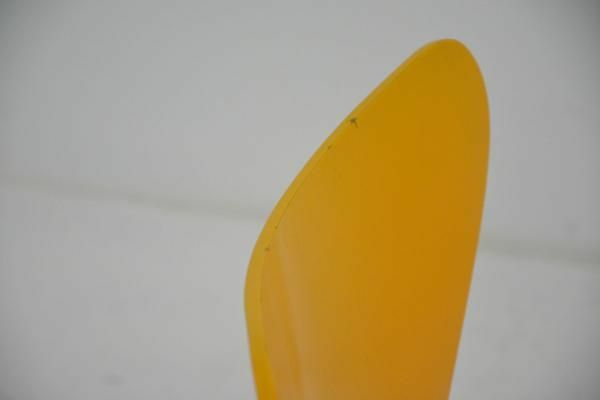 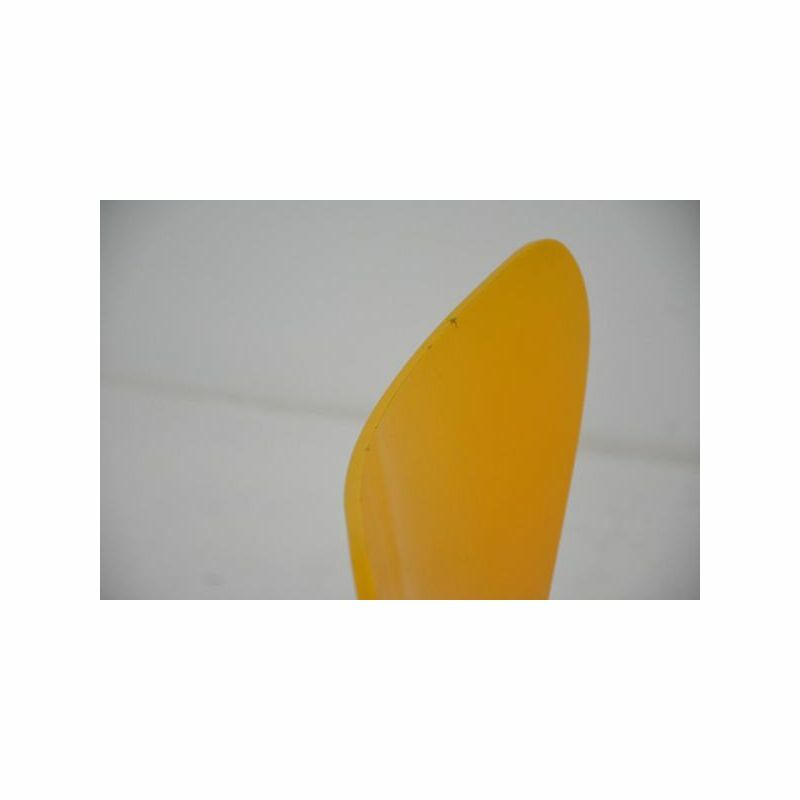 Depth: 49 cm. 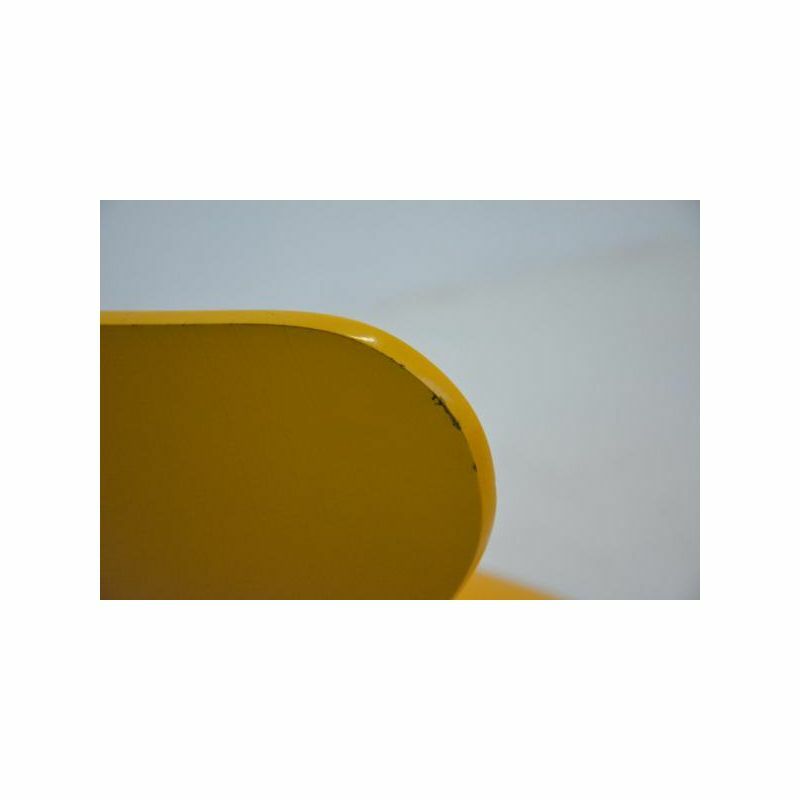 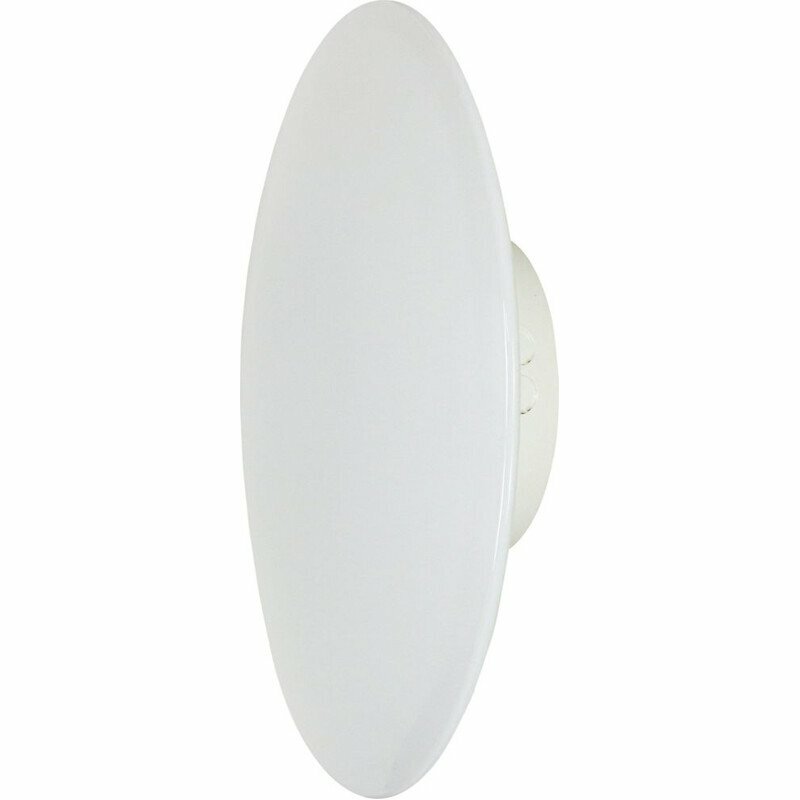 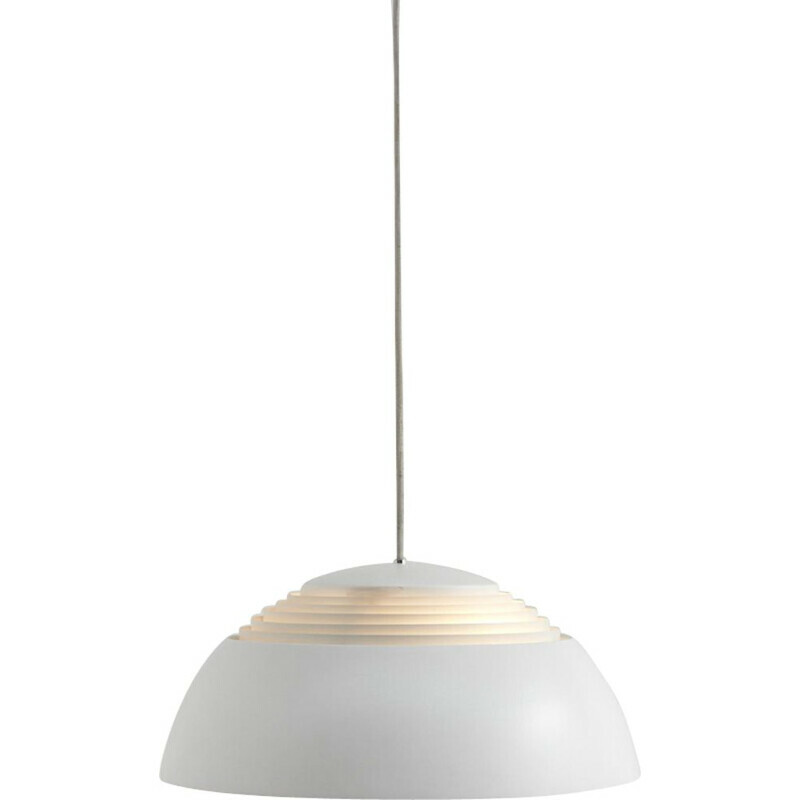 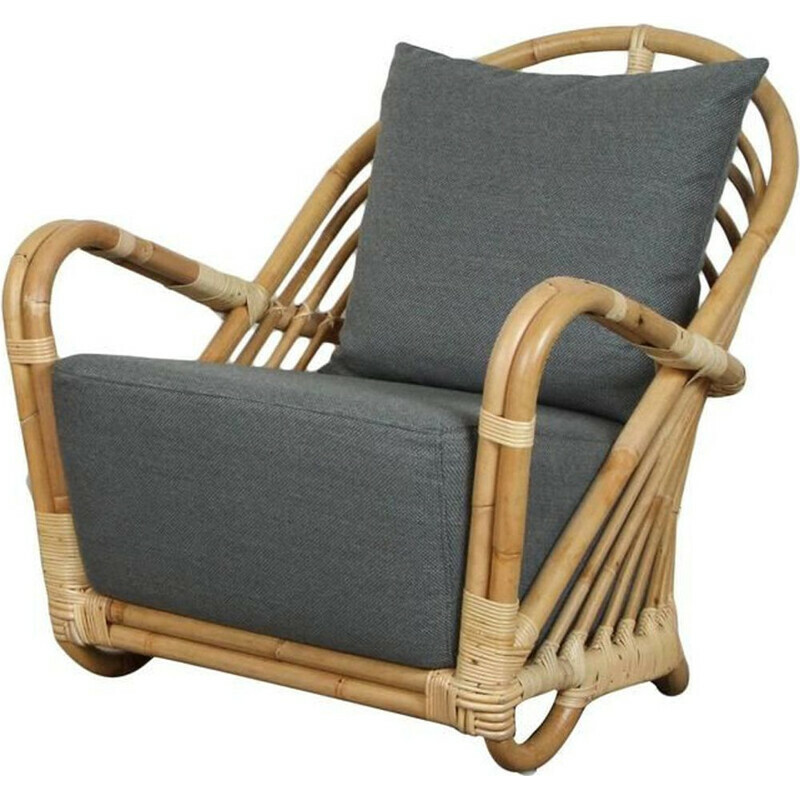 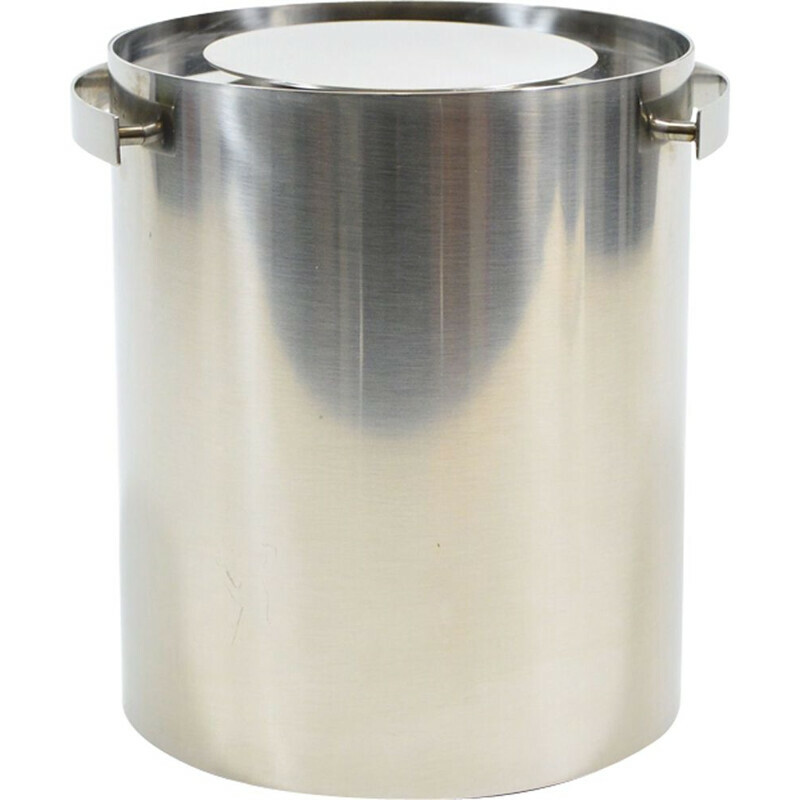 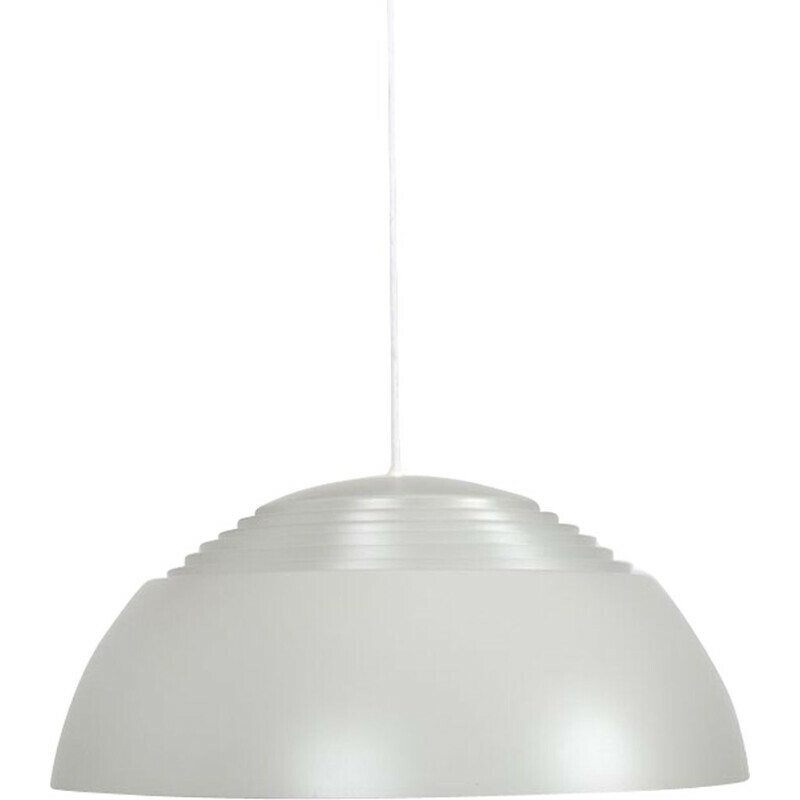 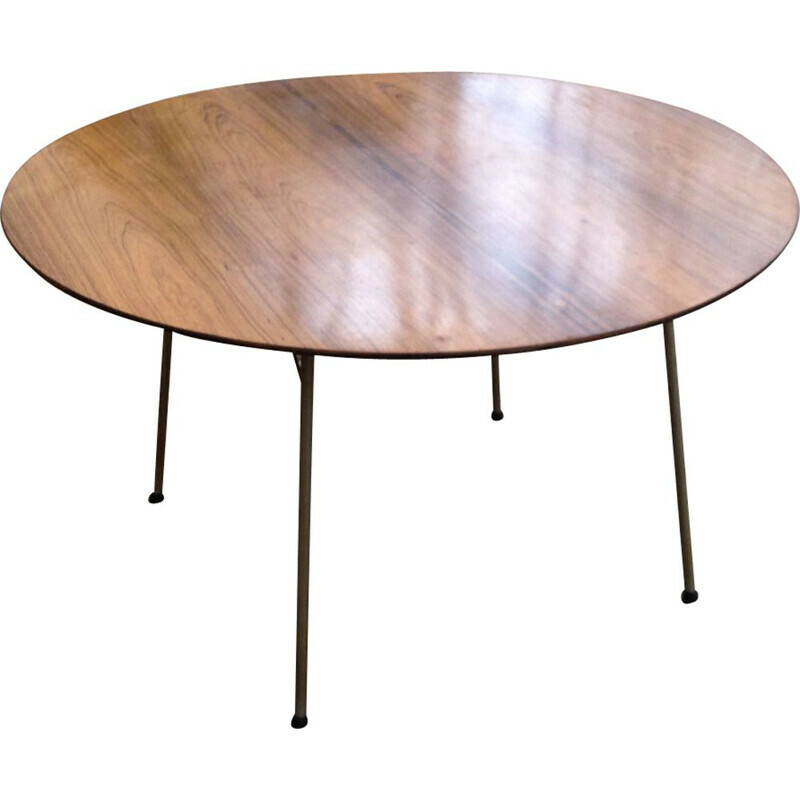 Width: 49 cm.